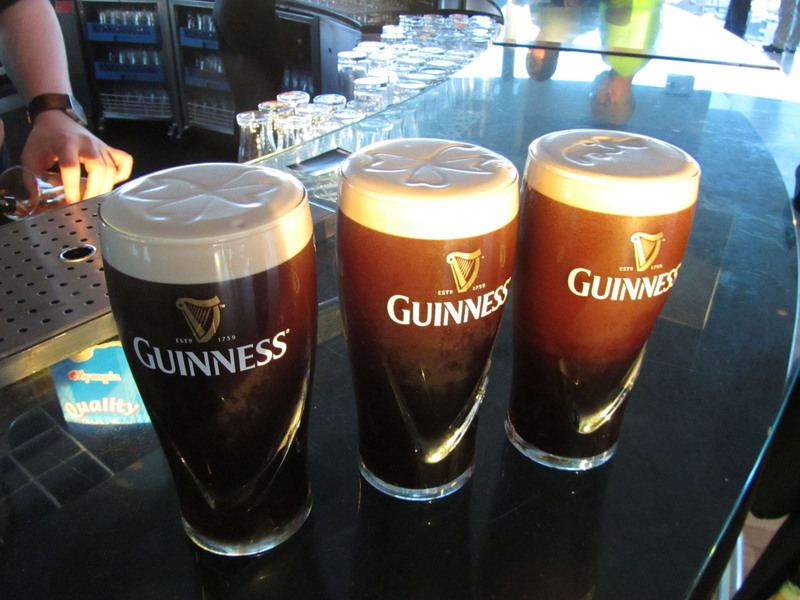 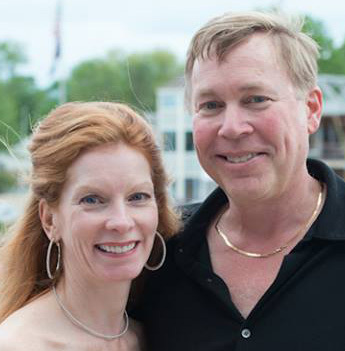 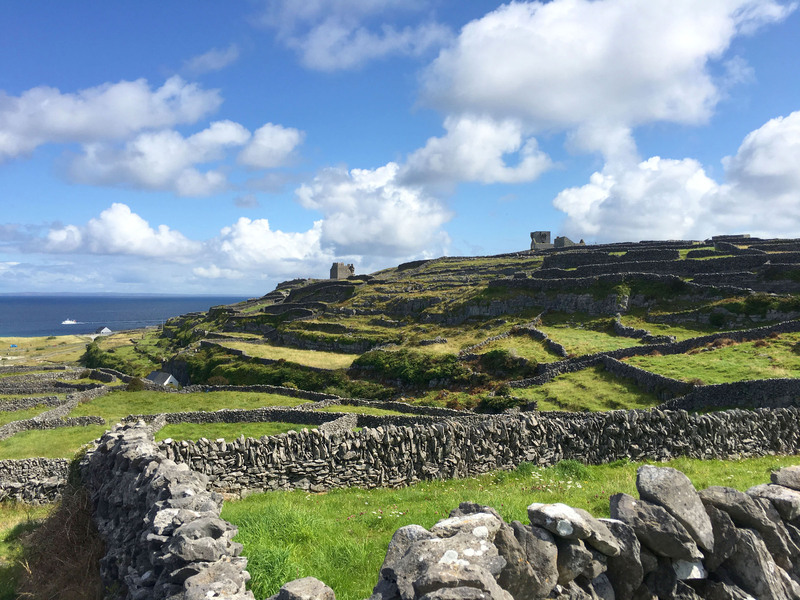 Whether you’re Irish or not, you will feel at home on this Emerald Isle. 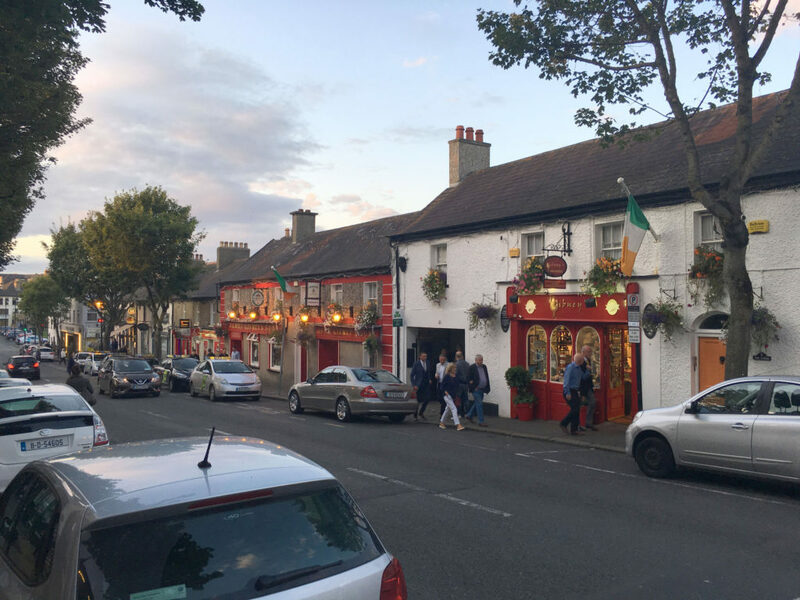 The grass truly is greener, the Irish are proud of their homeland, their brogue is charming and there is a pub on most every corner. Ireland is 150 miles wide by 280 miles long, 32,599 square miles, similar in size to the state of Maine, with a population of 6.4 million (Maine’s is 1.3 million). 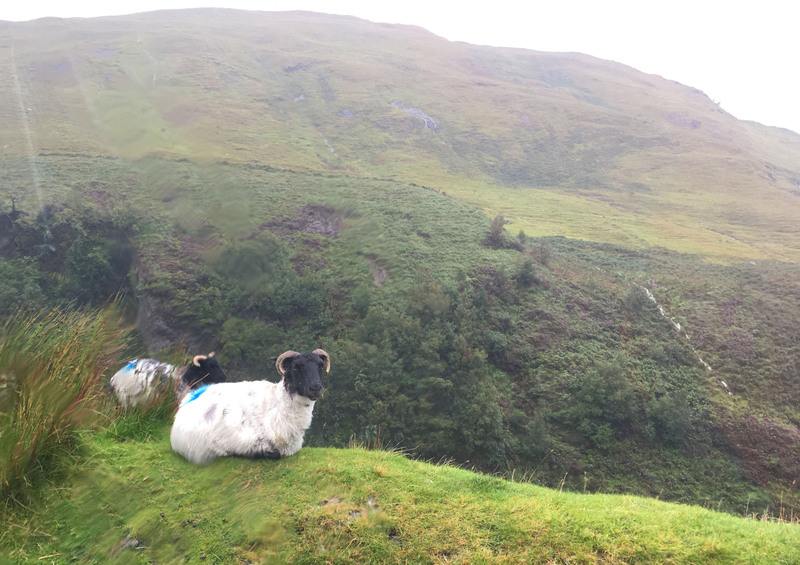 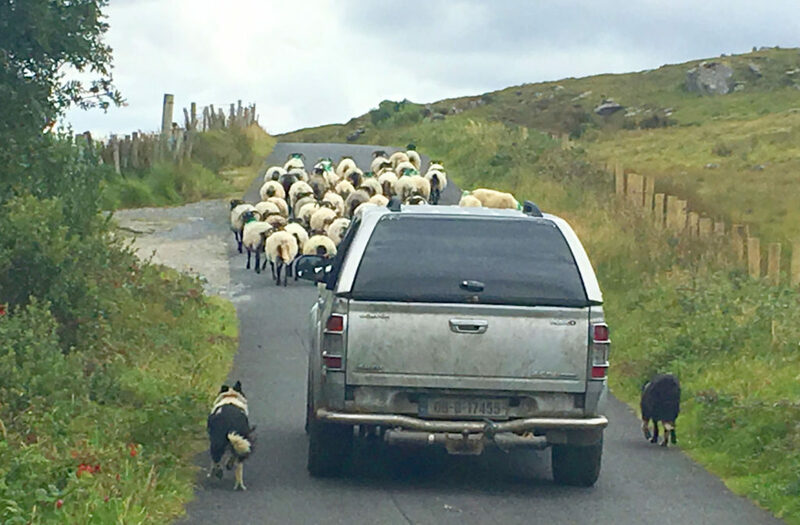 While it sounds small and manageable, the roads along the coast and countryside can be very narrow and loaded with sheep so road speeds are slow and rustic. 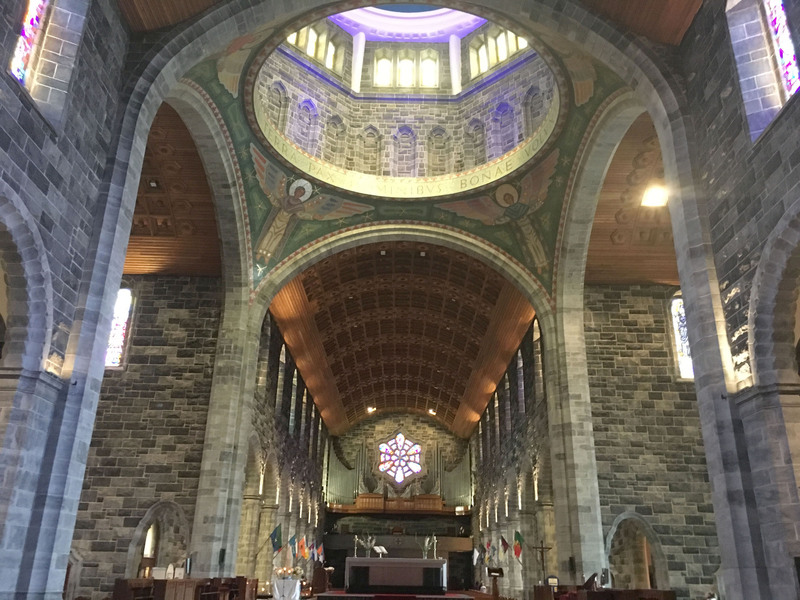 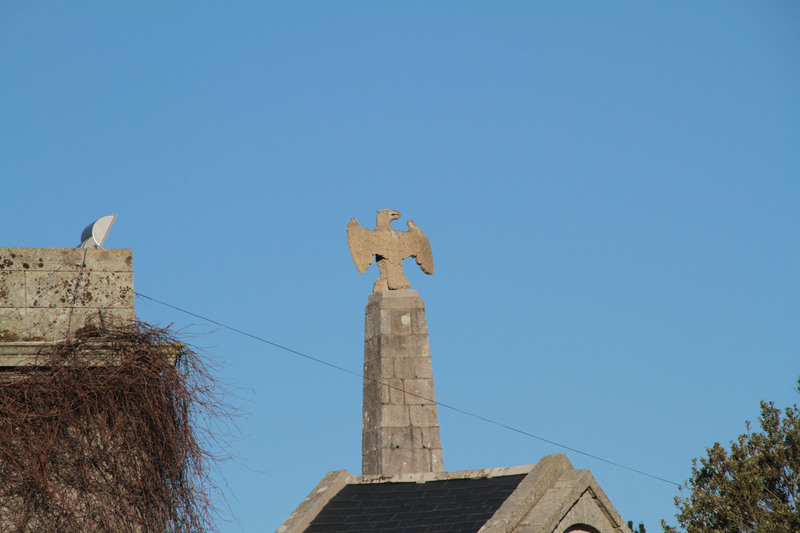 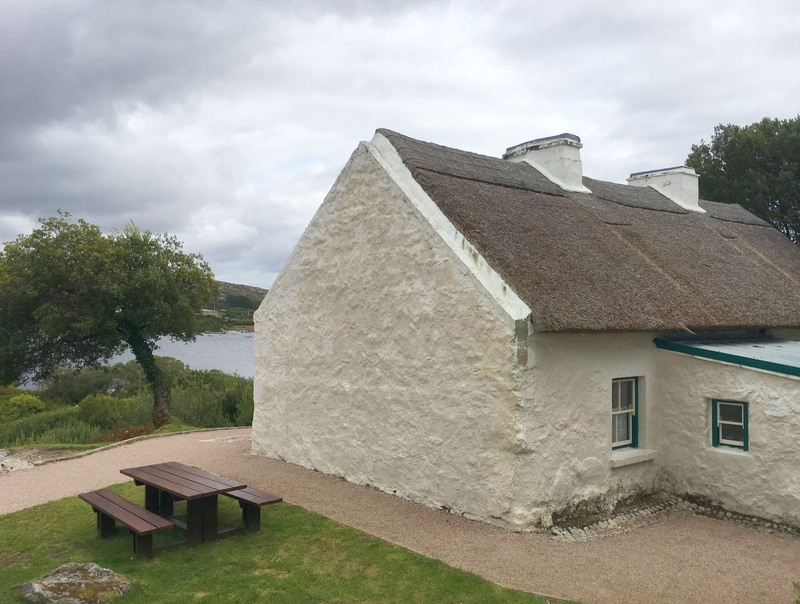 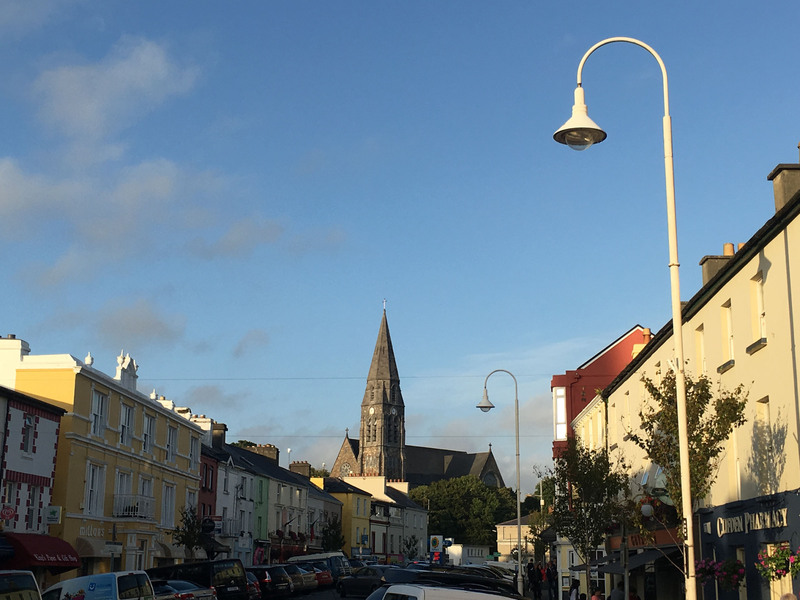 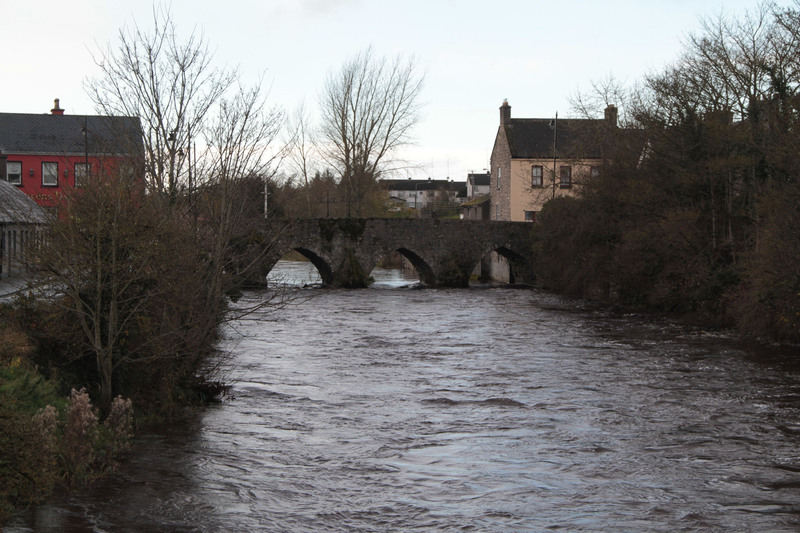 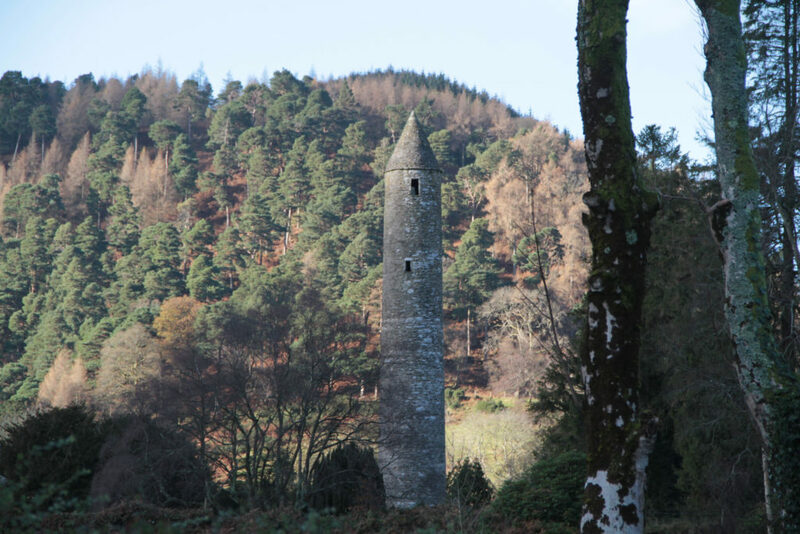 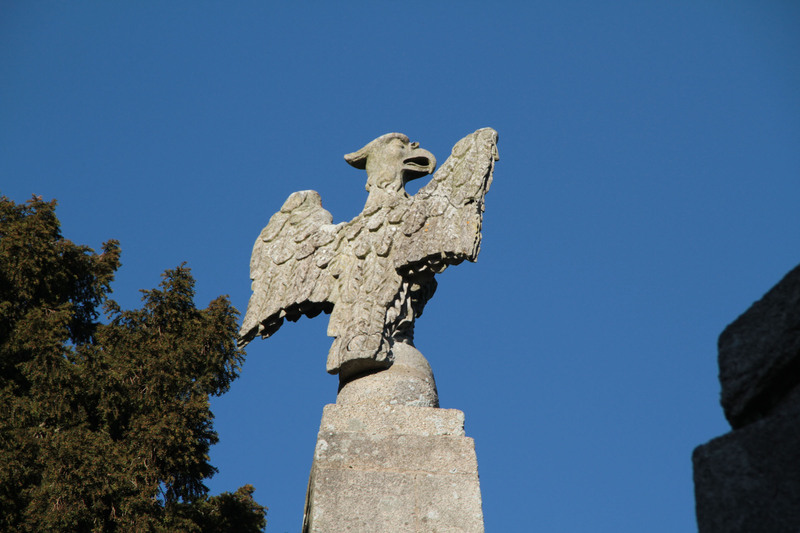 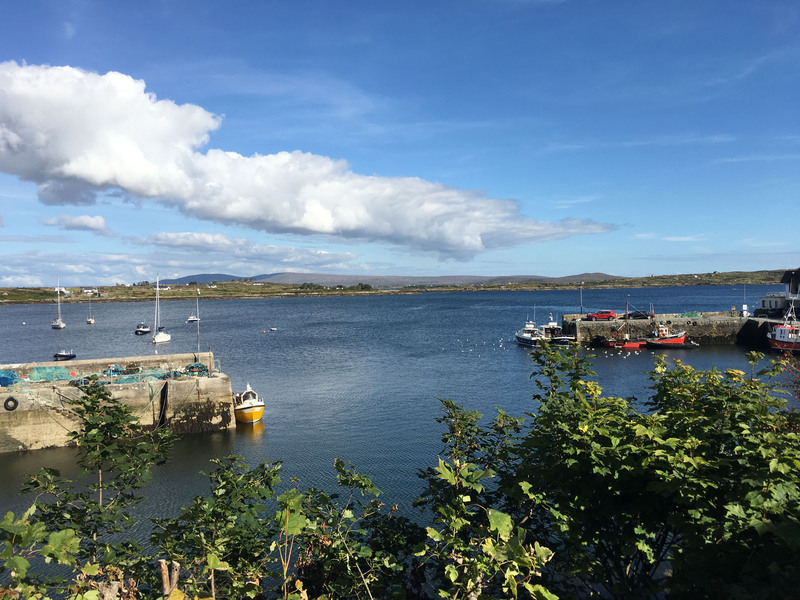 Ireland’s West Coast is gorgeous –Galway to the Connemara Mountains makes for an idyllic week, landing in Shannon airport, touring the Wild Atlantic Way along the rocky coast, through delightful small Irish villages like Roundstone, Clifden, and Cleggan, with surprisingly sandy beaches. 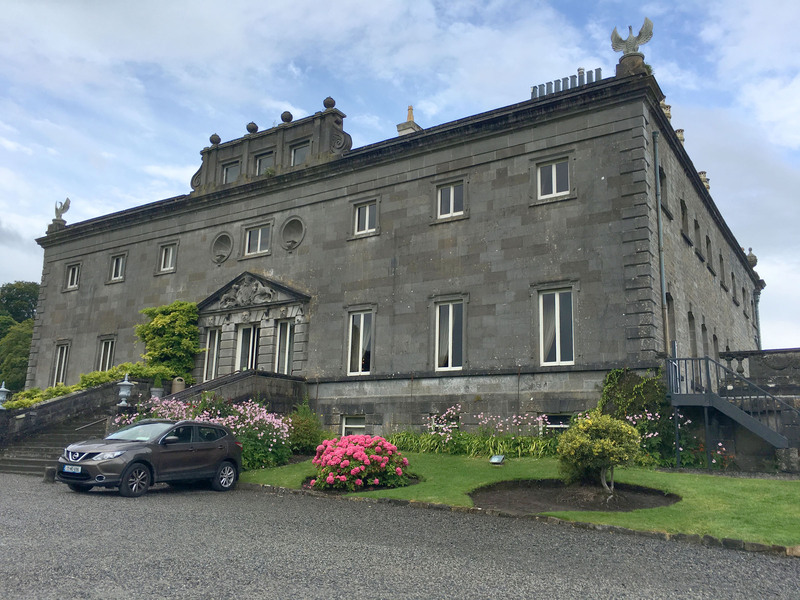 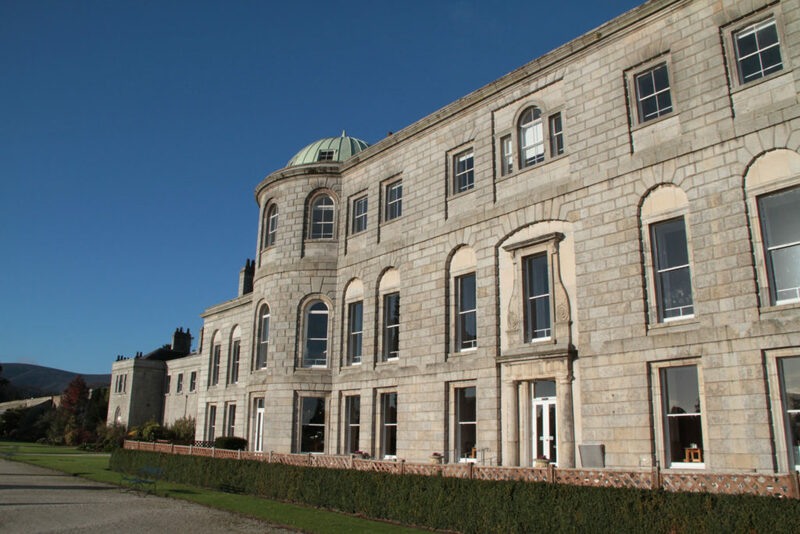 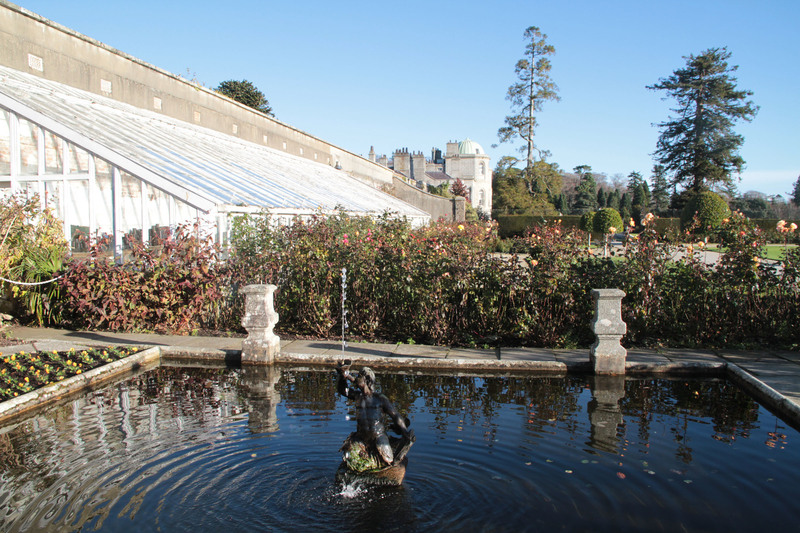 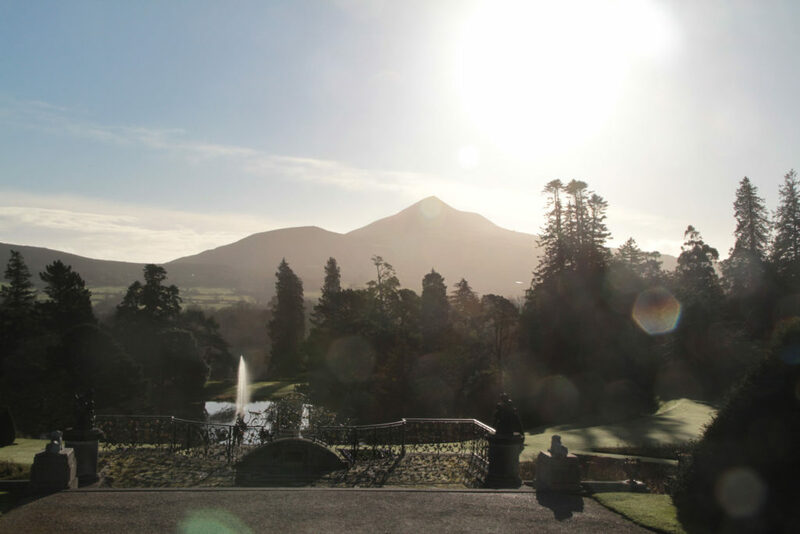 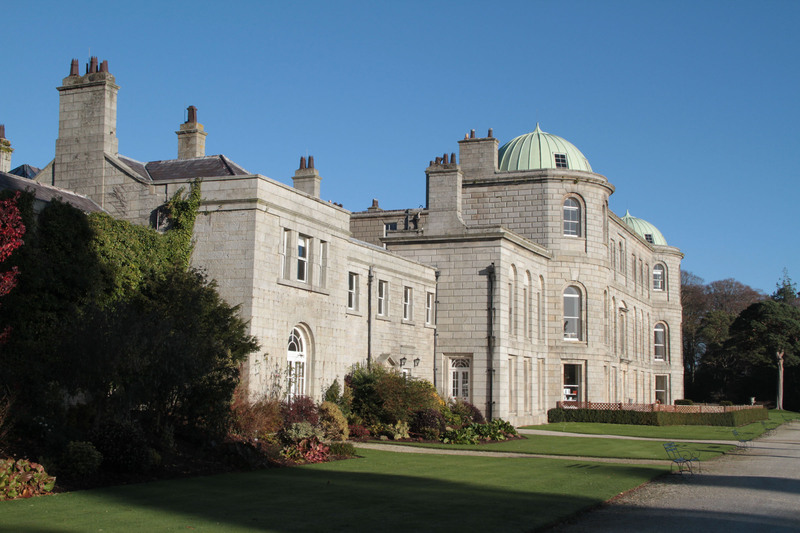 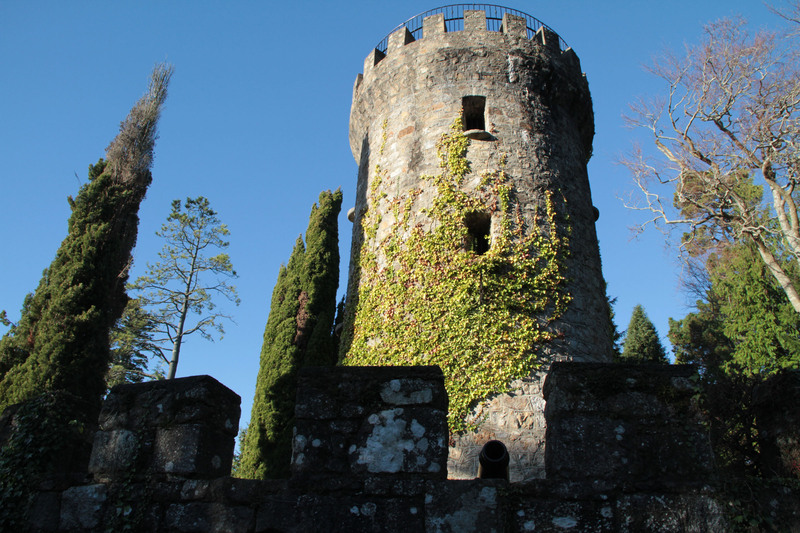 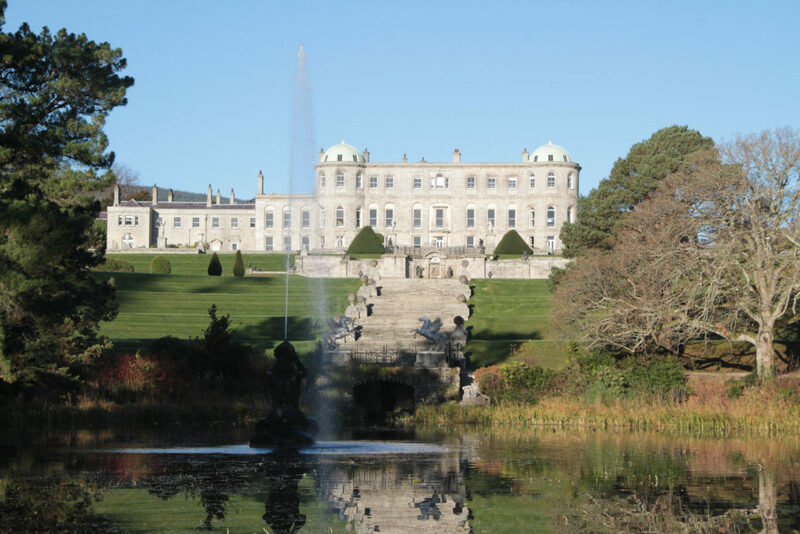 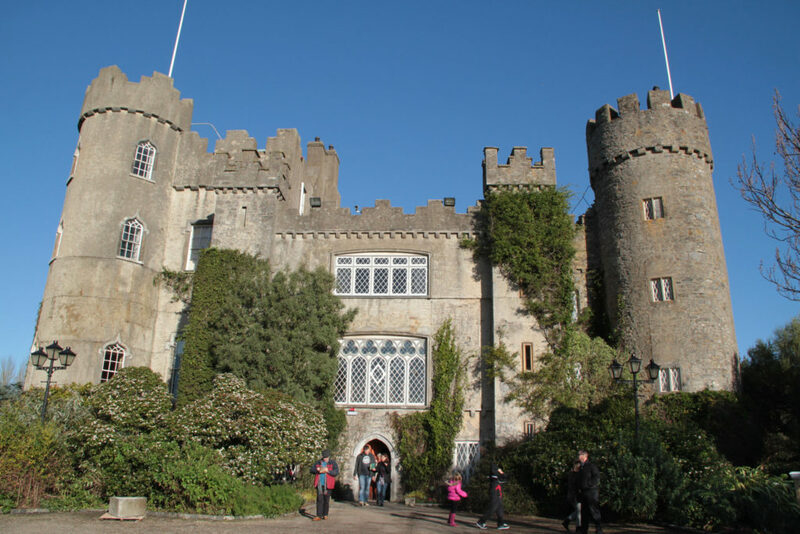 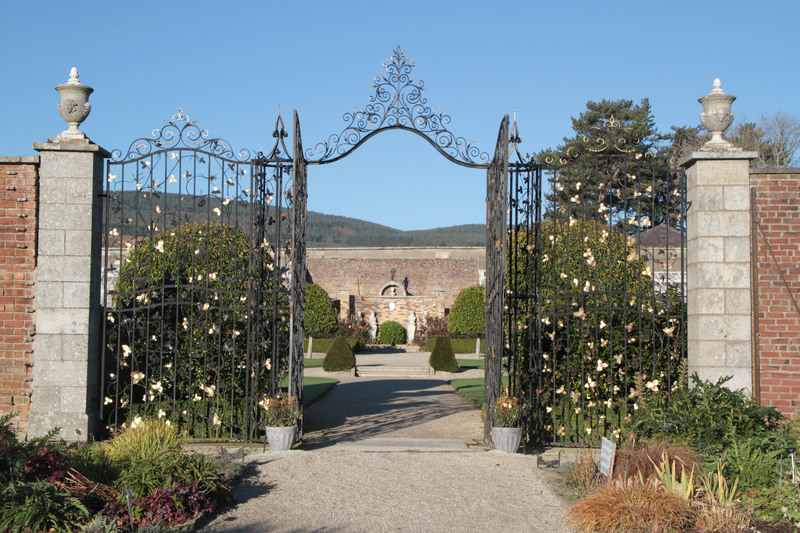 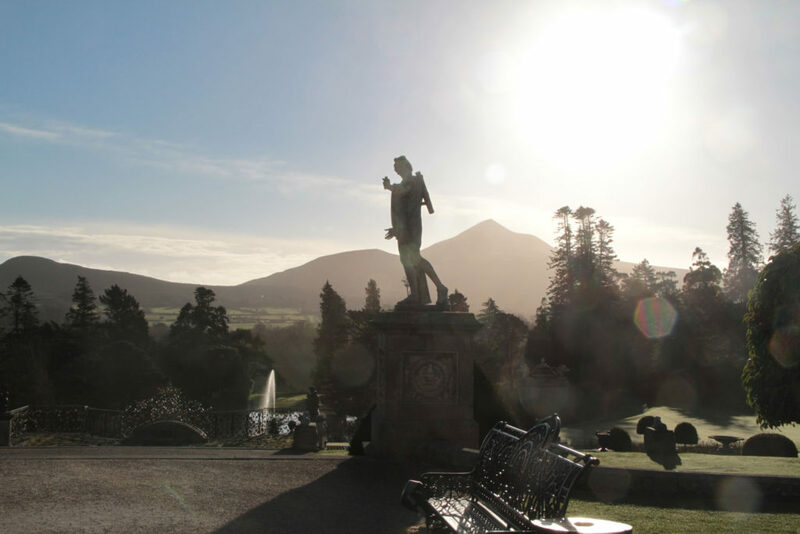 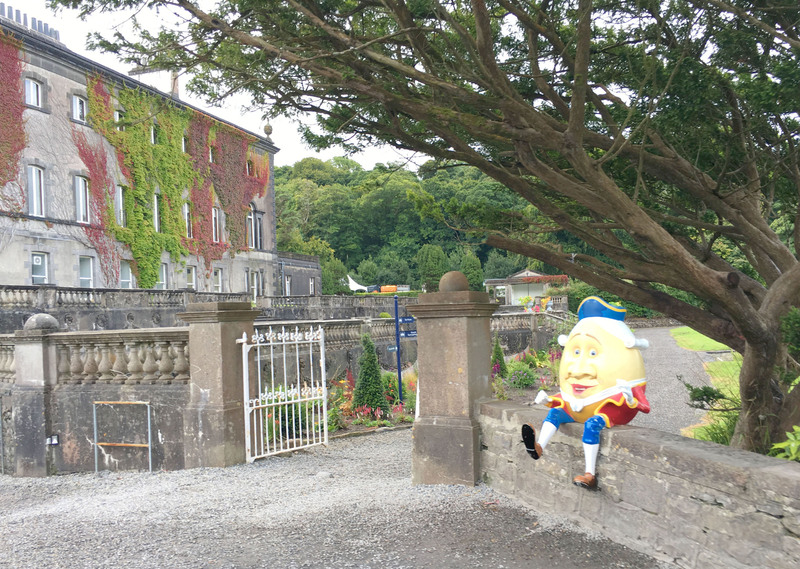 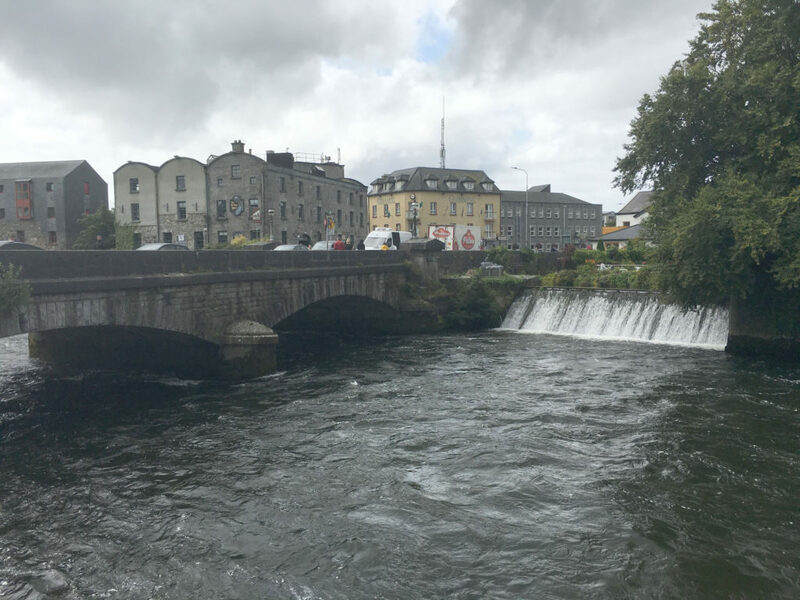 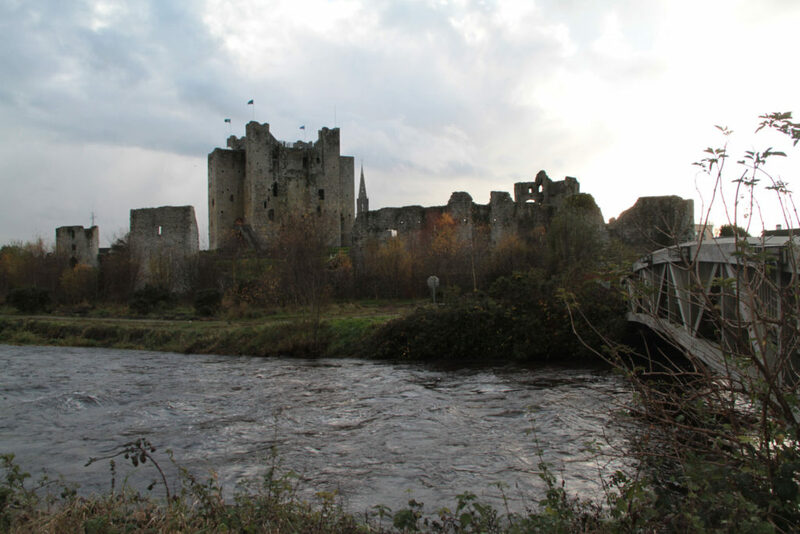 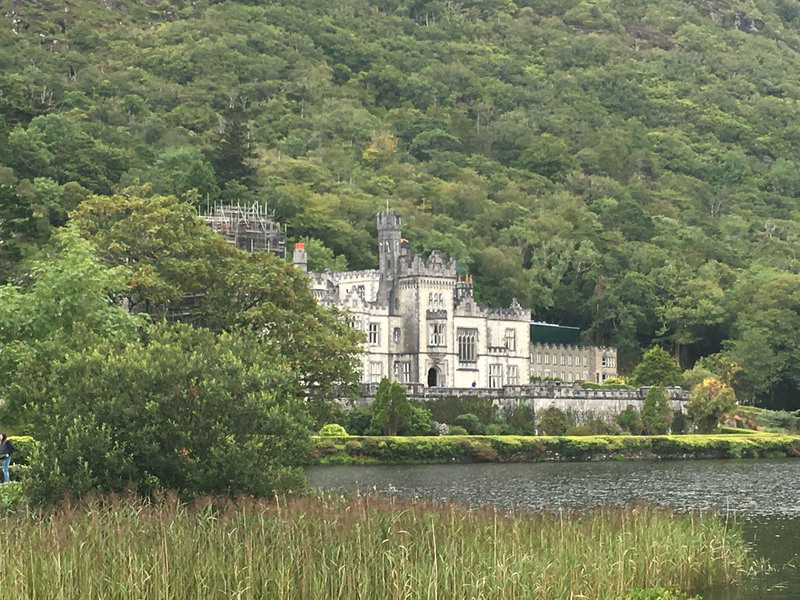 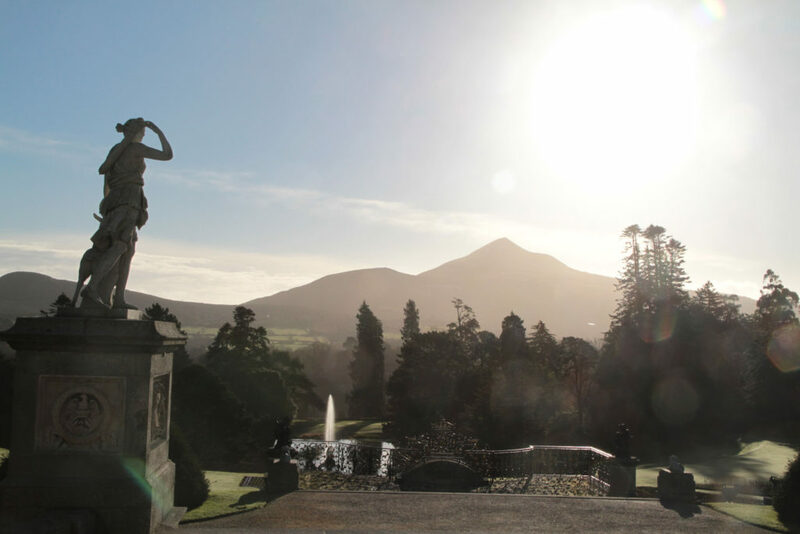 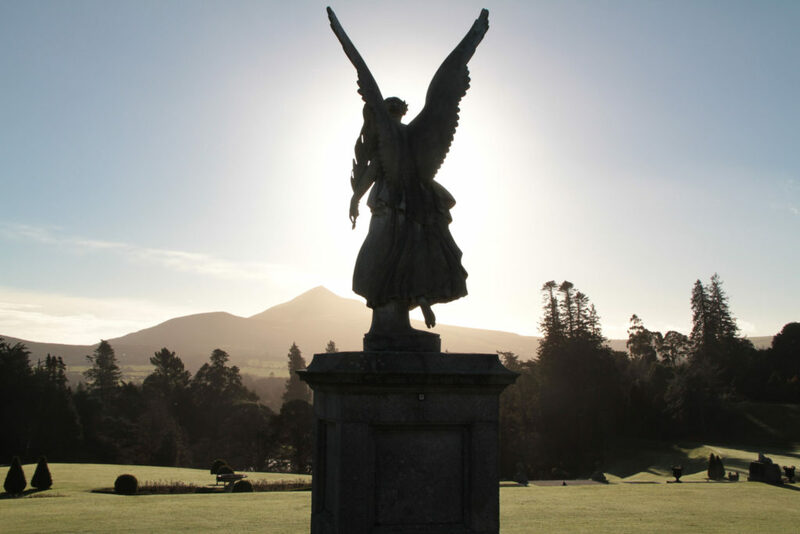 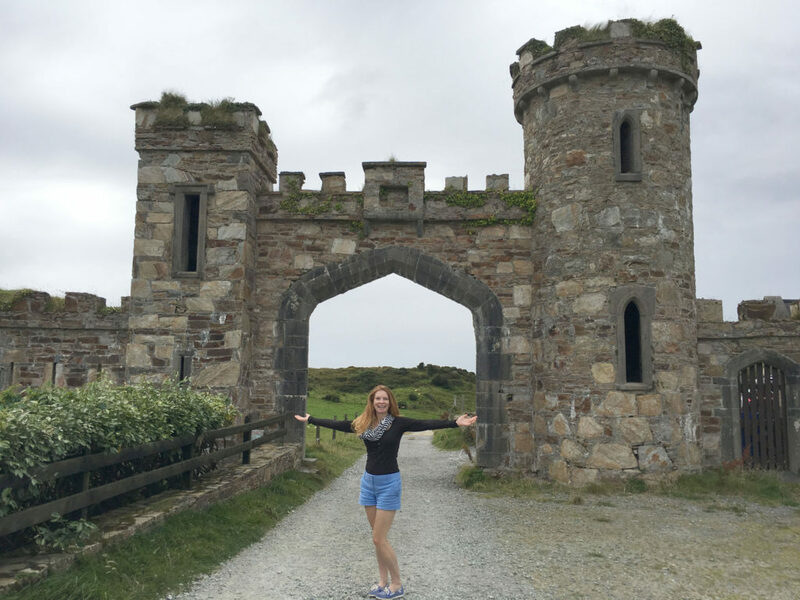 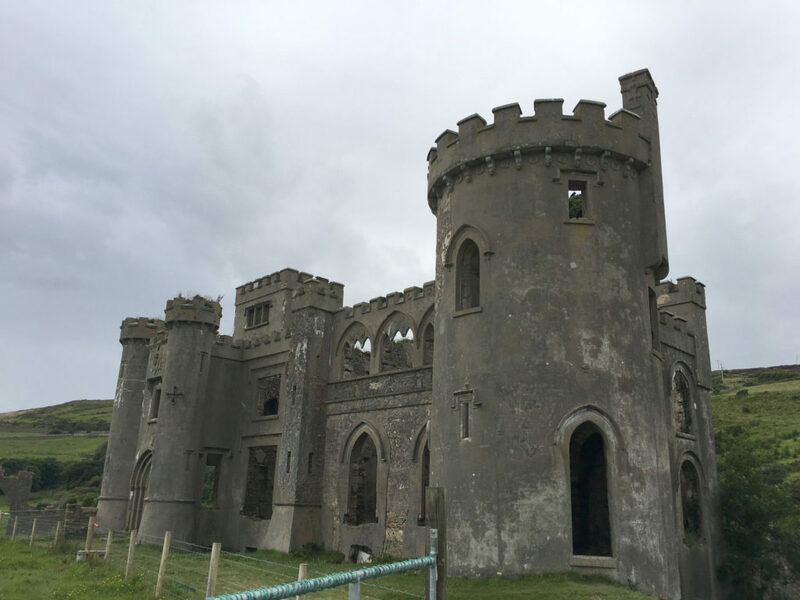 Stay in romantic BnBs or luxury castles – Ballnyahinch, Abbeyglen, Ross Castle, Ashford, and be sure to visit Kylemore Abbey and Westport House. 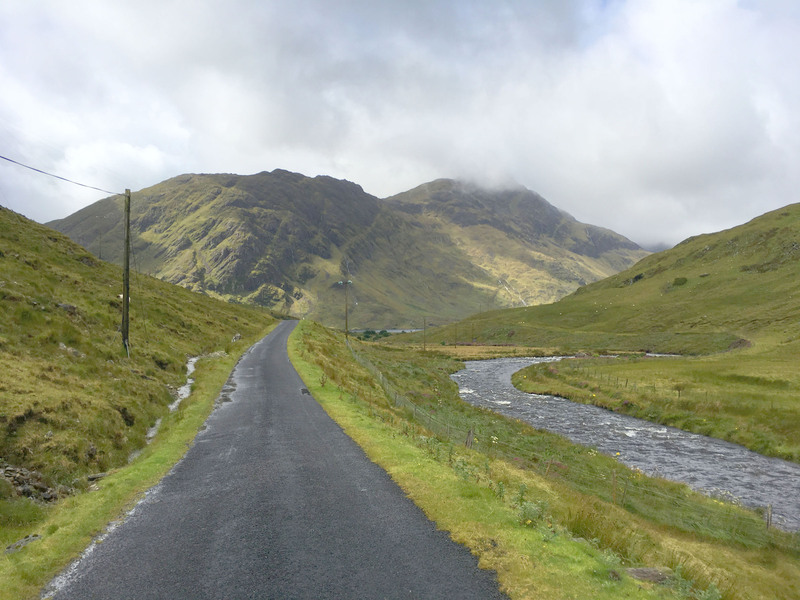 Connemara is splendid as lush green rolling hills lead to the sea, surrounded by regal mountains, most notably the Twelve Bens. 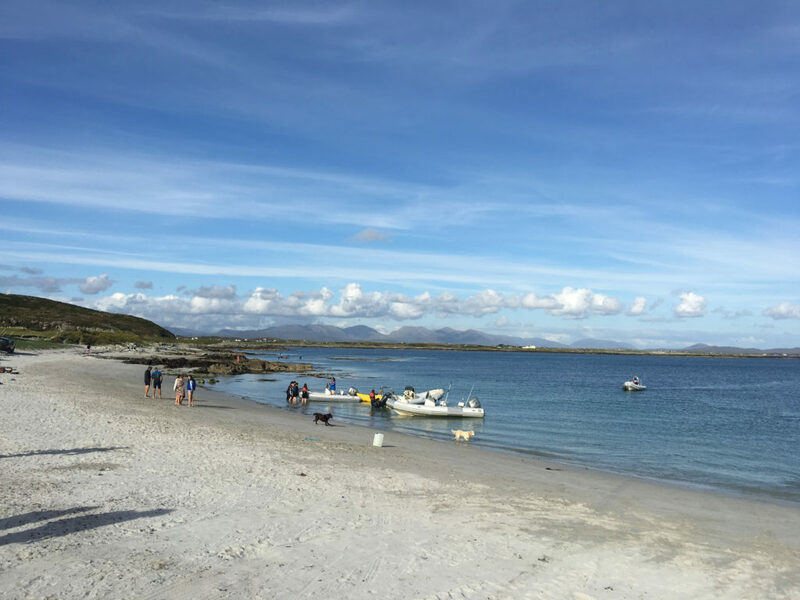 Connemara’s outlying islands are spectacular, and perfect for exploring by ferry, and a rented bike on island. 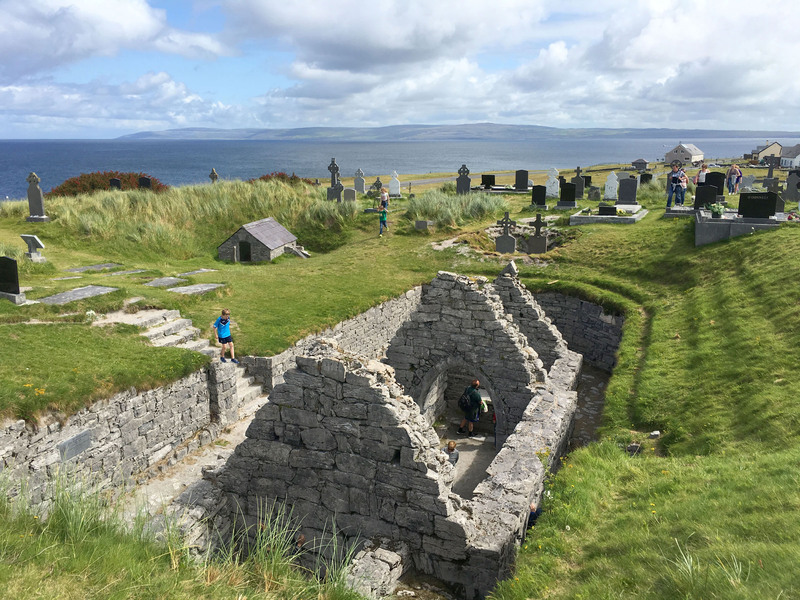 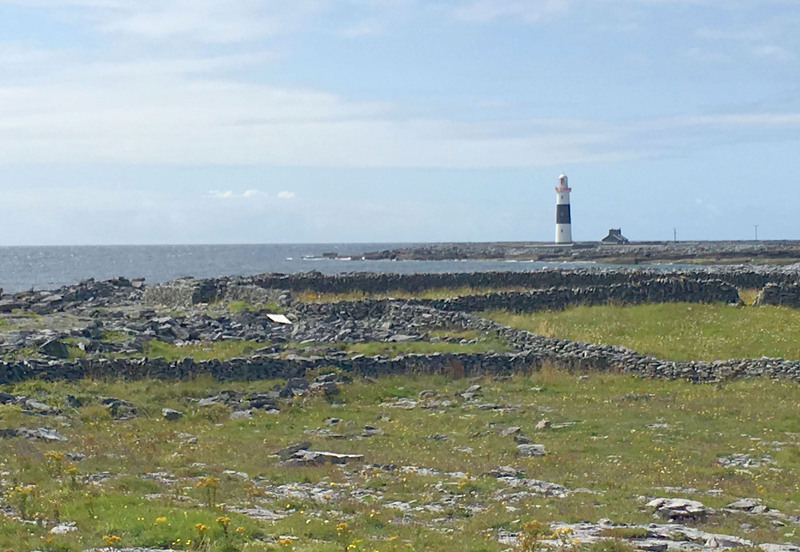 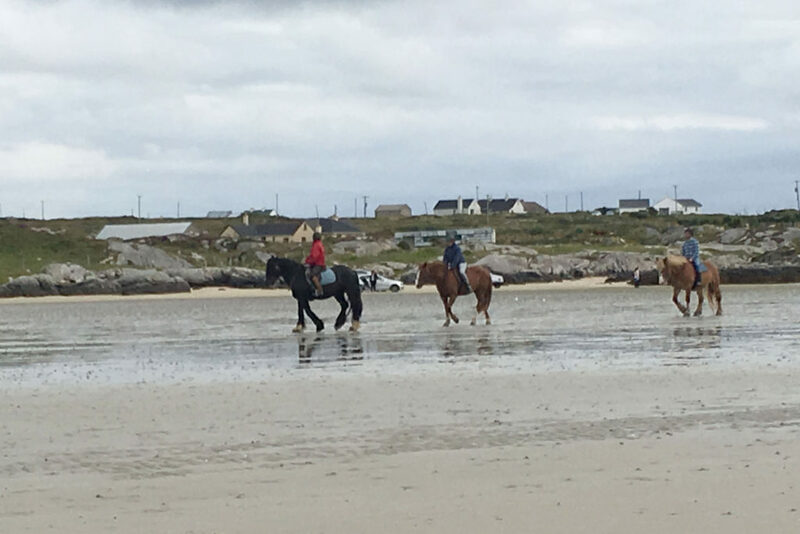 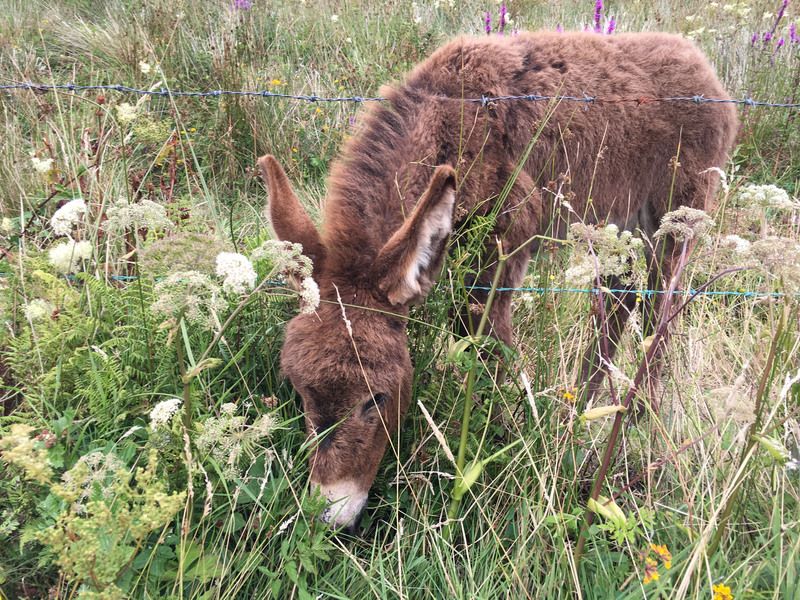 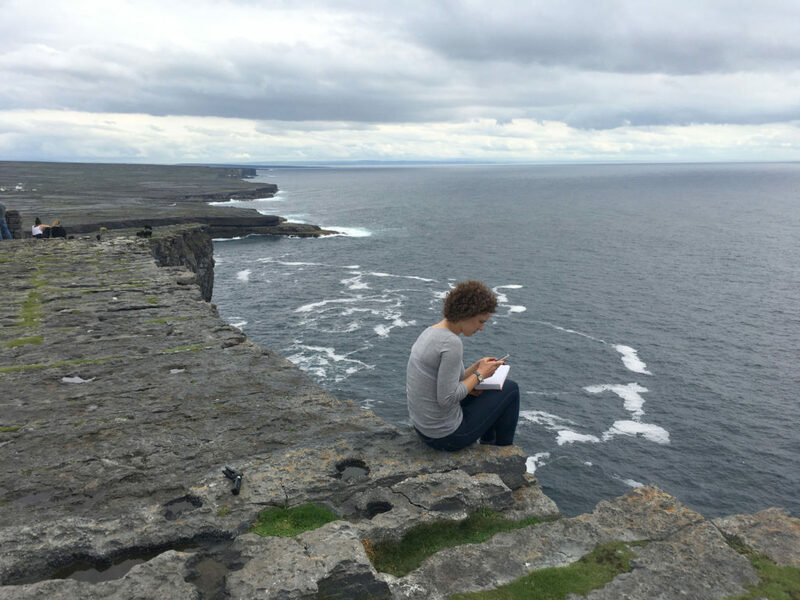 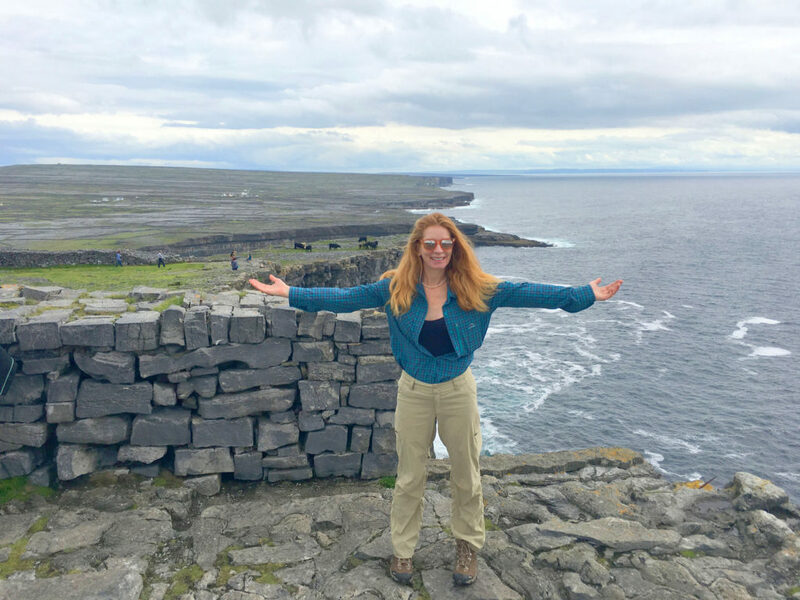 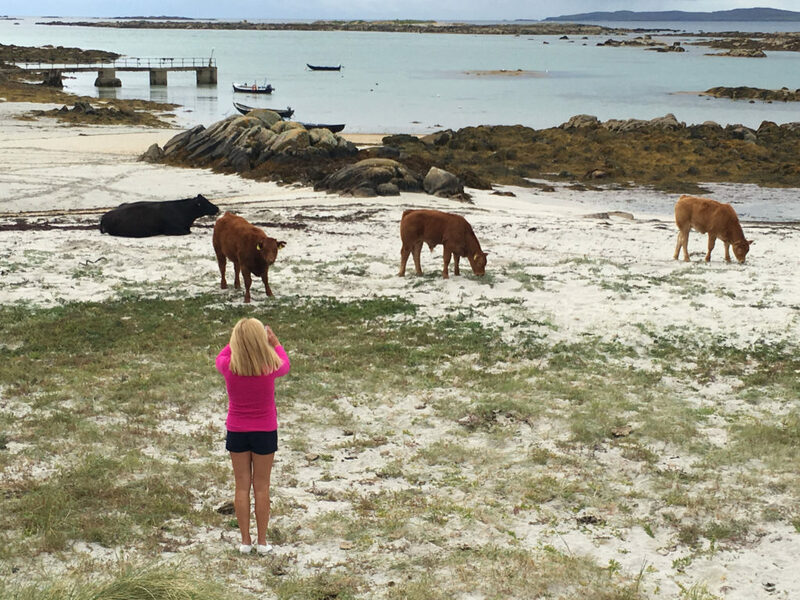 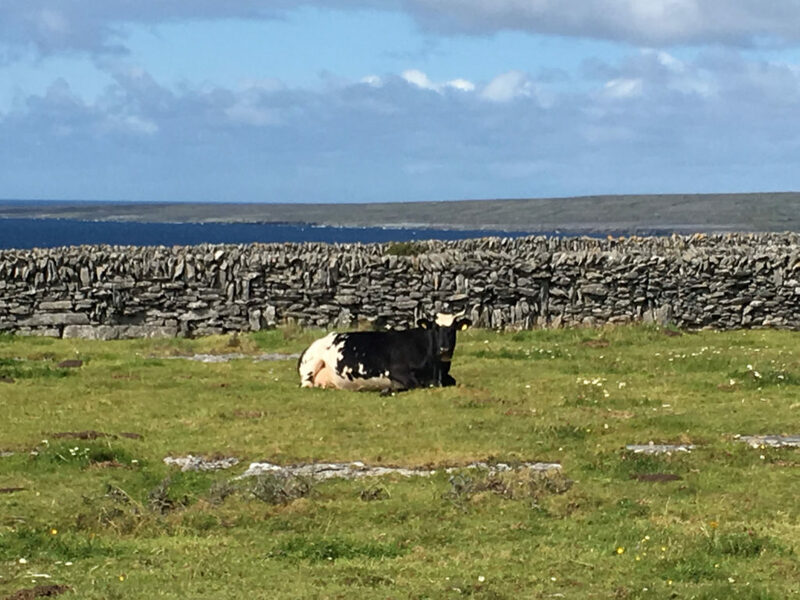 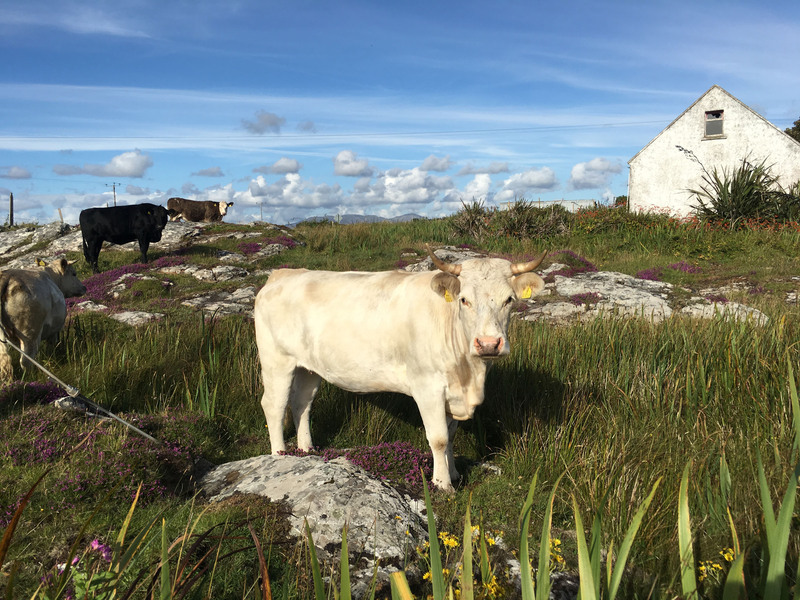 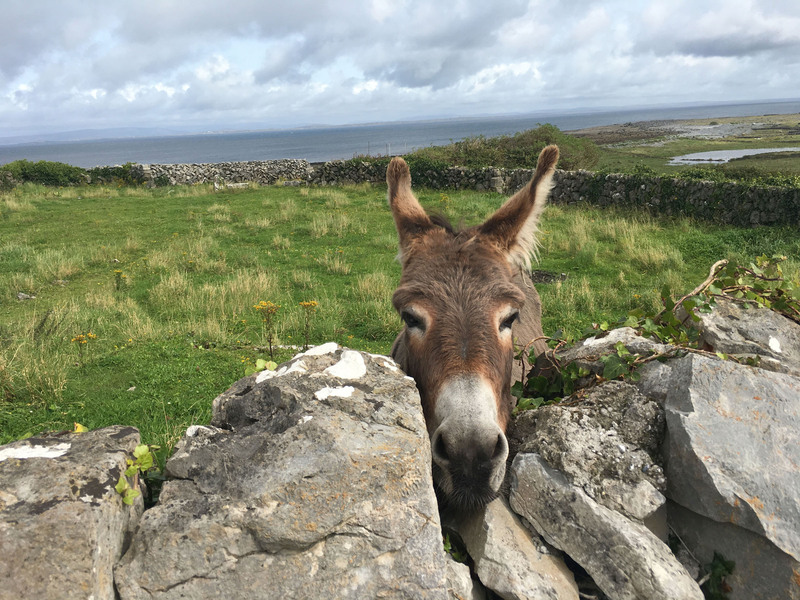 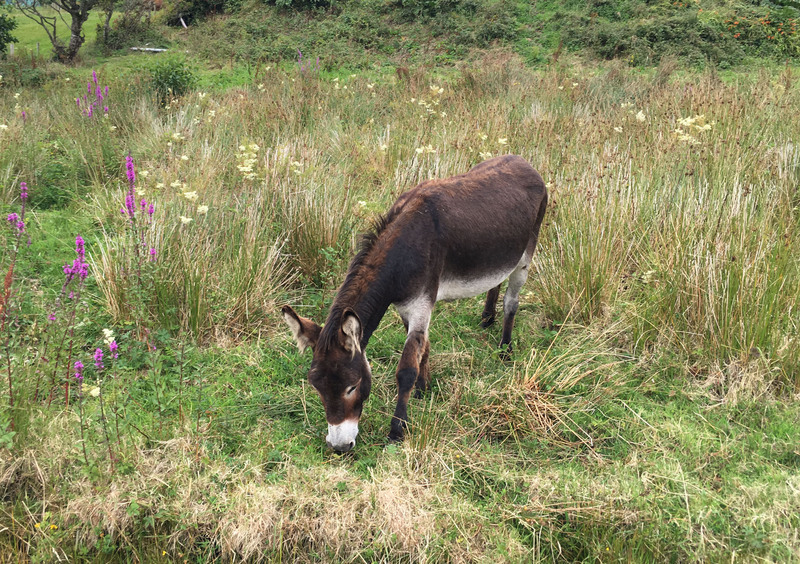 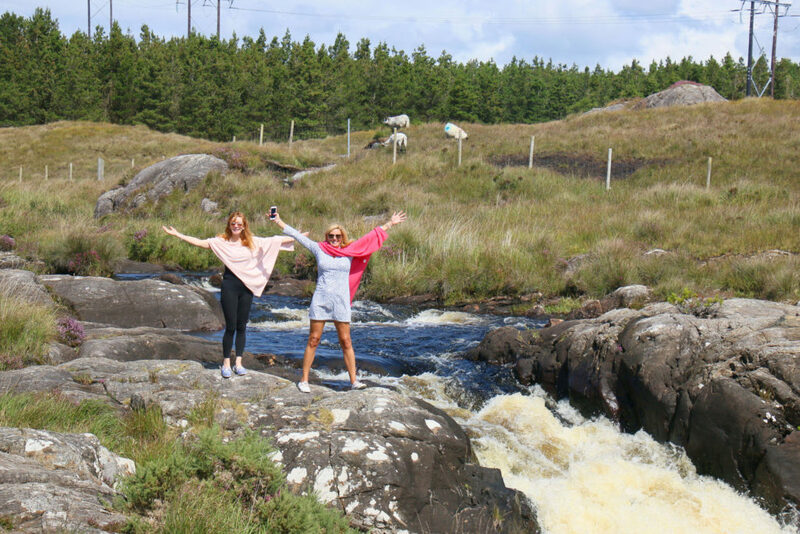 See our review of the Aran Islands, Inisbofin and Clare Island which have centuries of history and a lively scene amid the gorgeous serene scenery surrounded by the Atlantic deep blue sea in contrast to the green countryside. 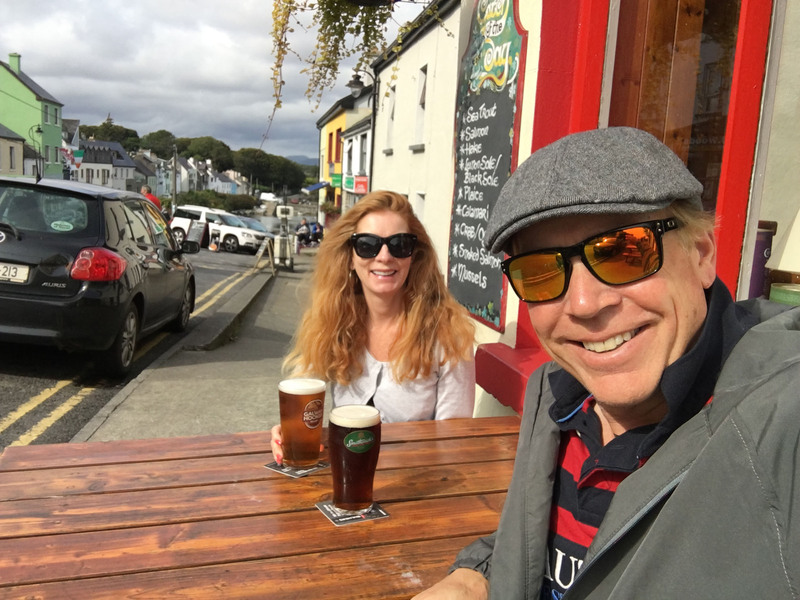 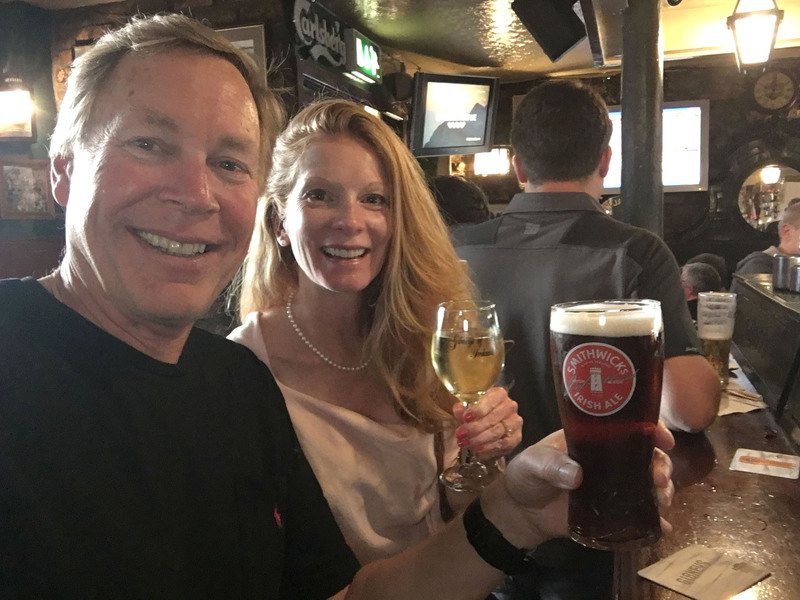 Galway City is fantastic, very collegiate, and historic, home to start-up companies, great pubs and people watching. 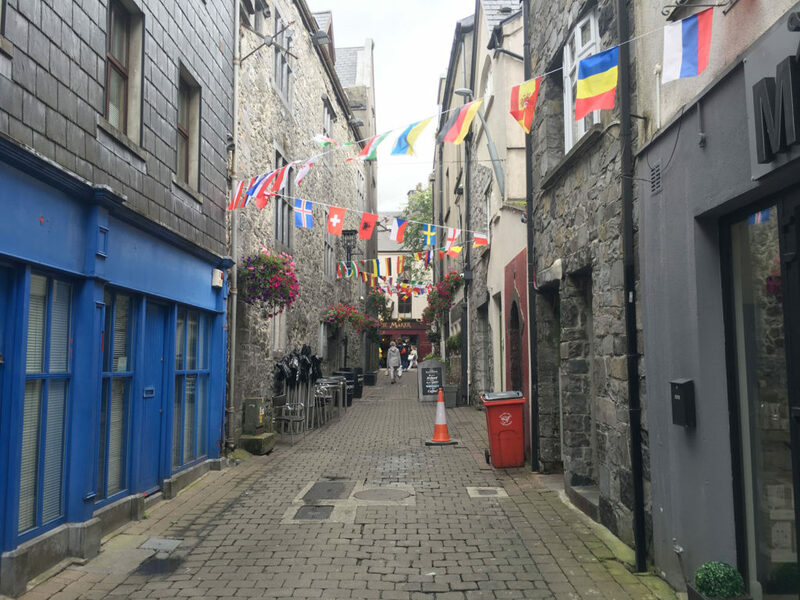 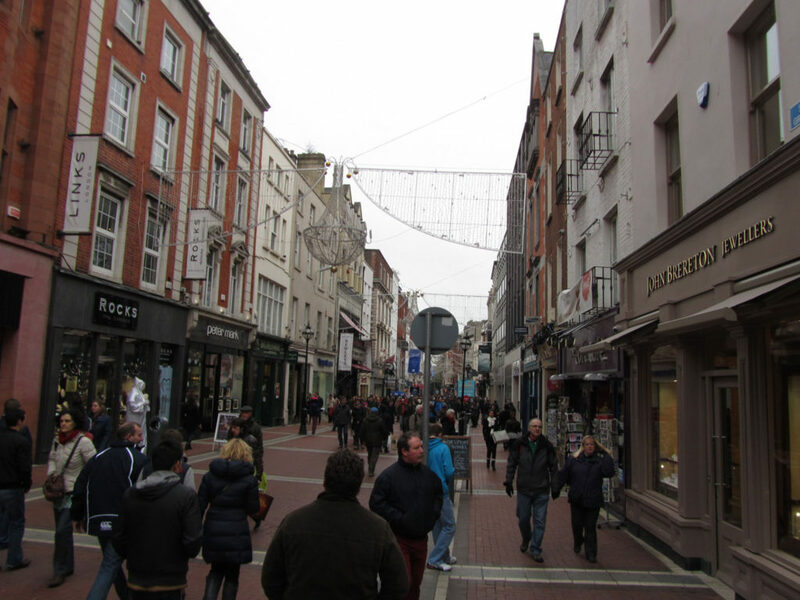 Galway has festivals galore, Gaelic music, Craic, top Irish restaurants, and fun Irish shopping. The West Coast below Galway is extraordinary as well. 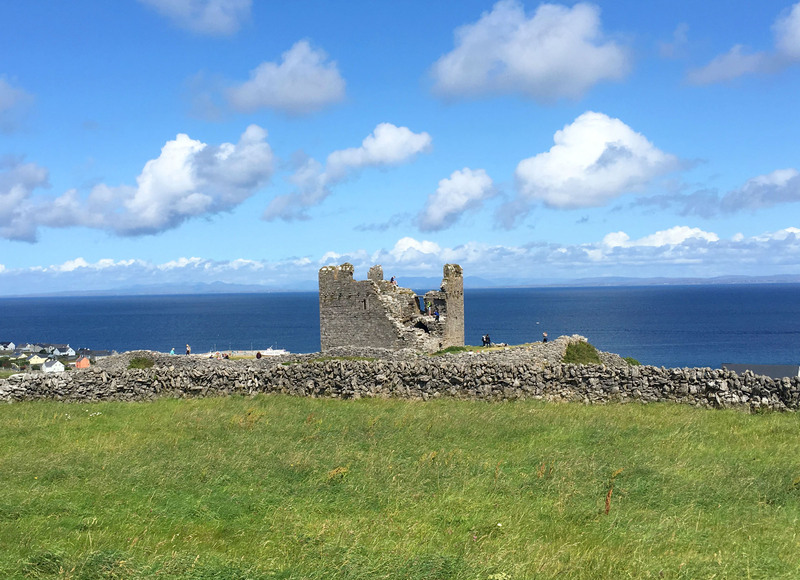 The Cliffs of Moher is a must, near the beautiful coastal town of Kinvarra, these seaside cliffs drop dramatically to the sea and the waves crash against the stunning rocky shore. 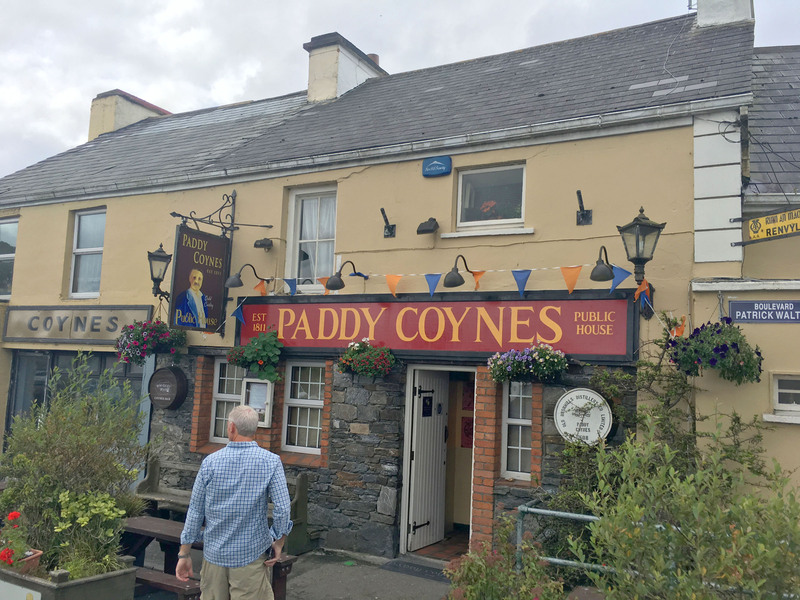 Dingle Peninsula is home to Funghi the friendly Irish dolphin and many great pubs in namesake Dingle. 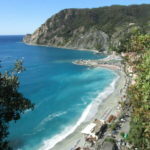 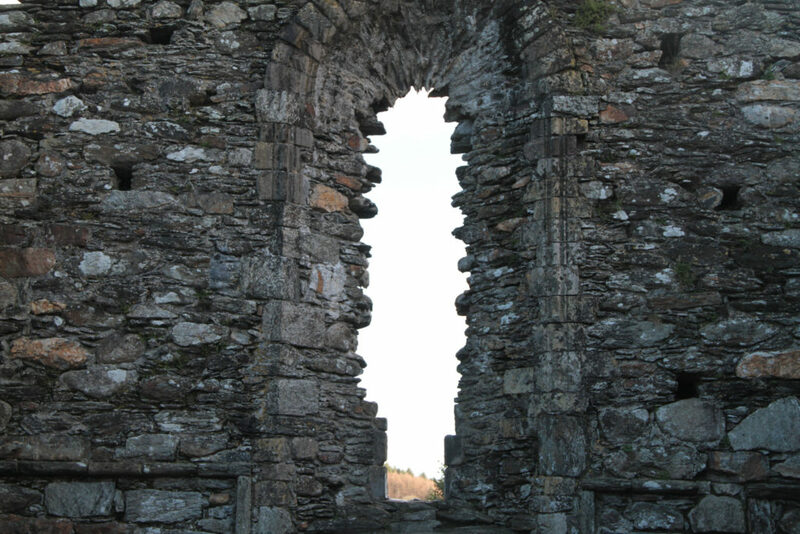 The peninsula is famed for its scenic drives, sea views and monastic ruins. 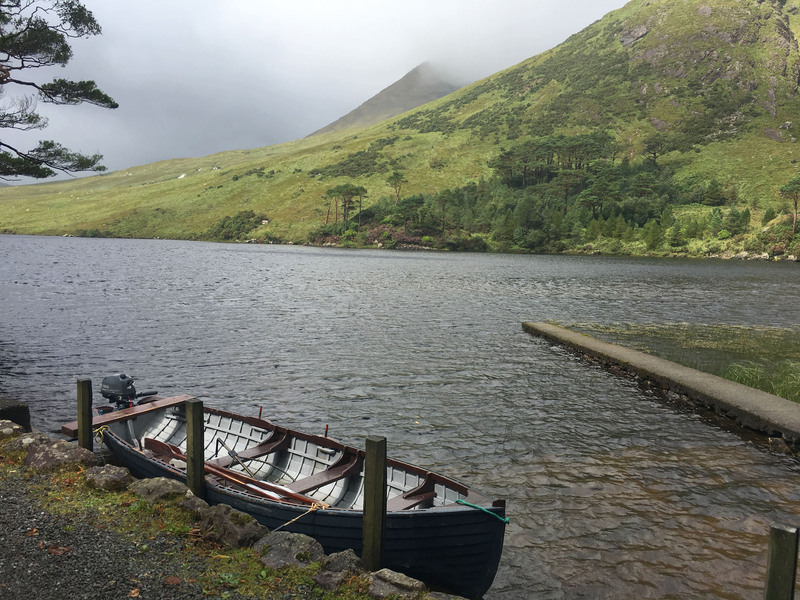 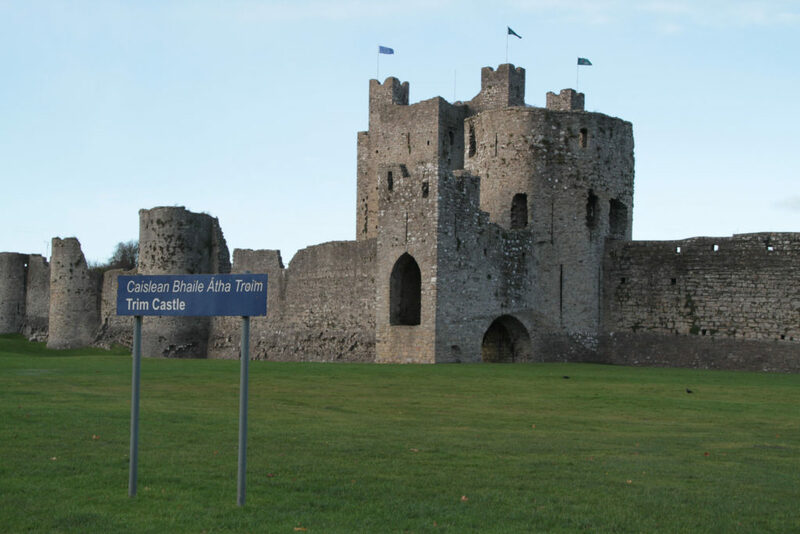 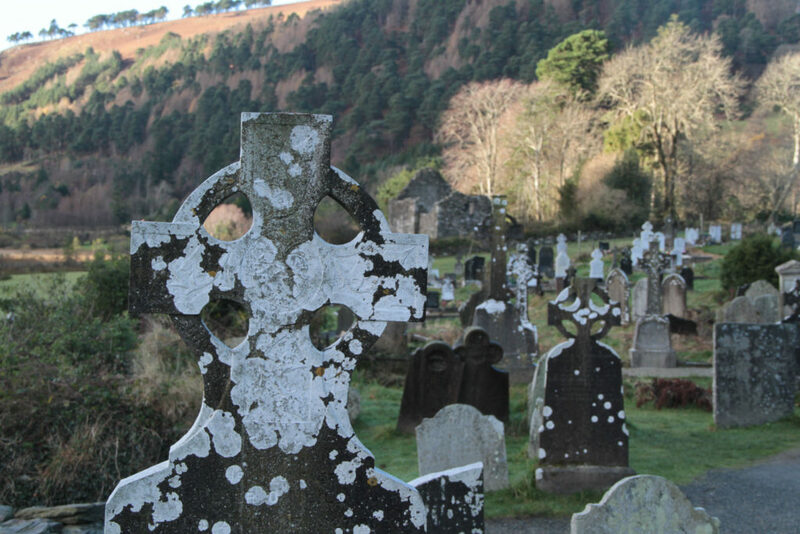 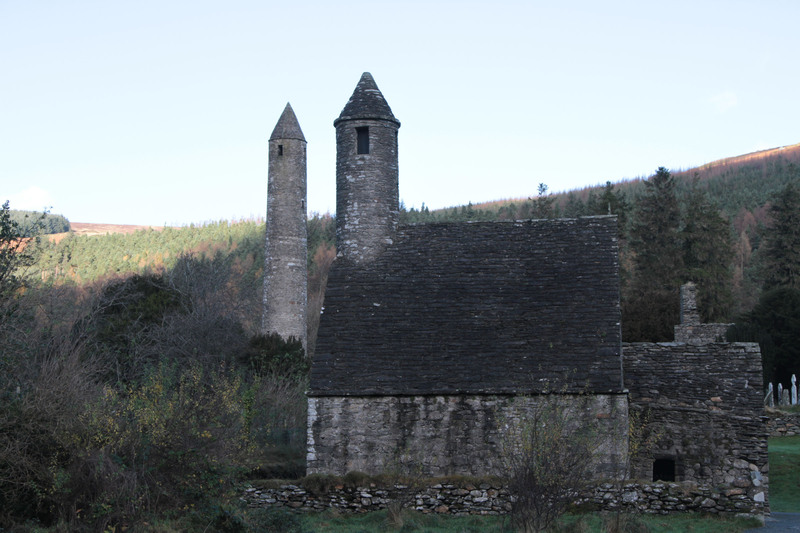 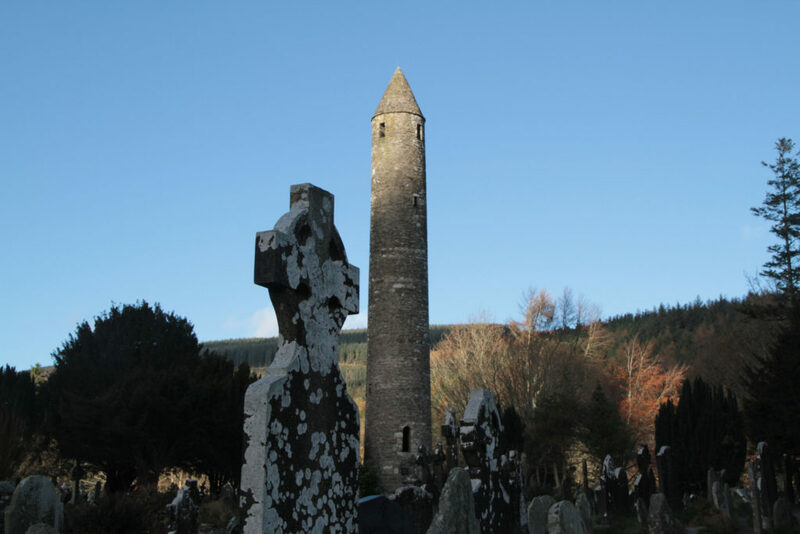 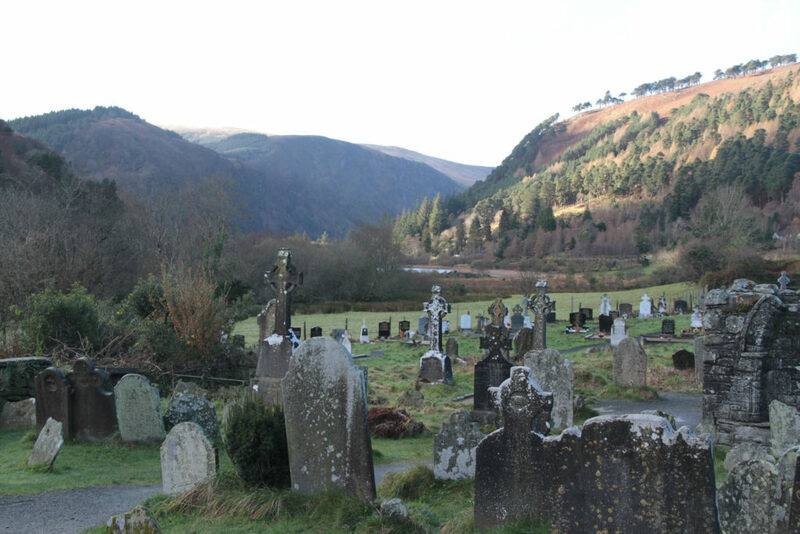 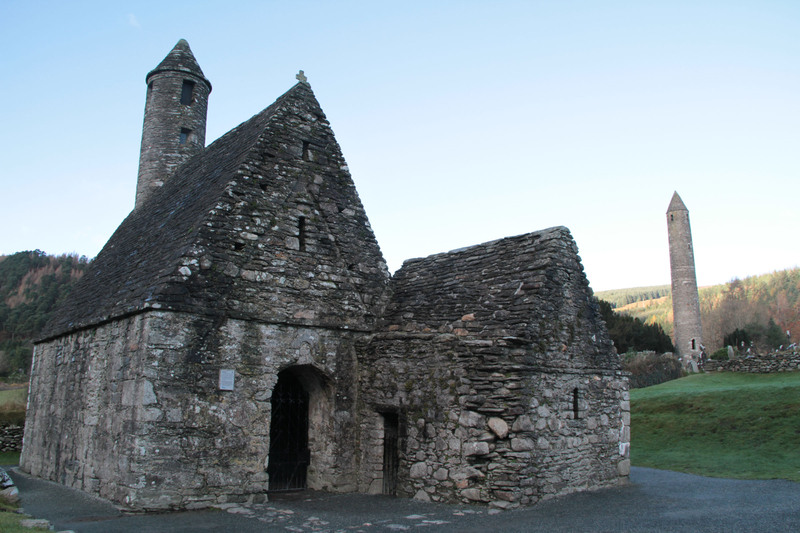 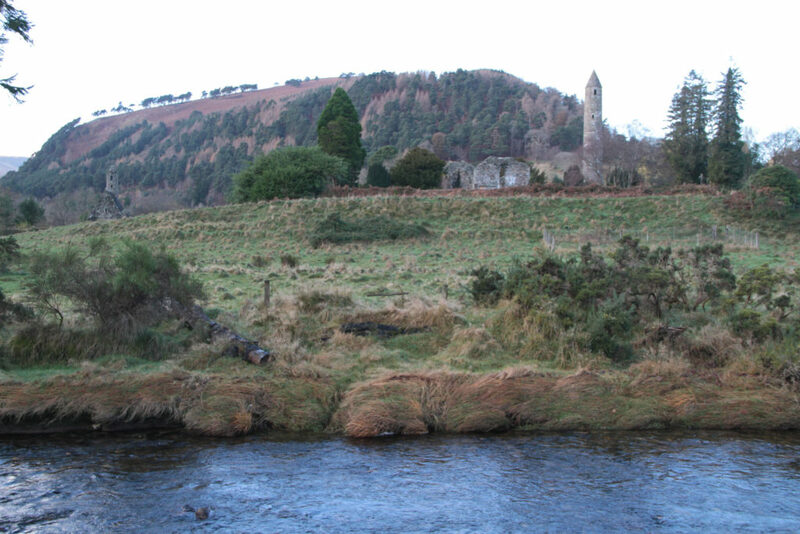 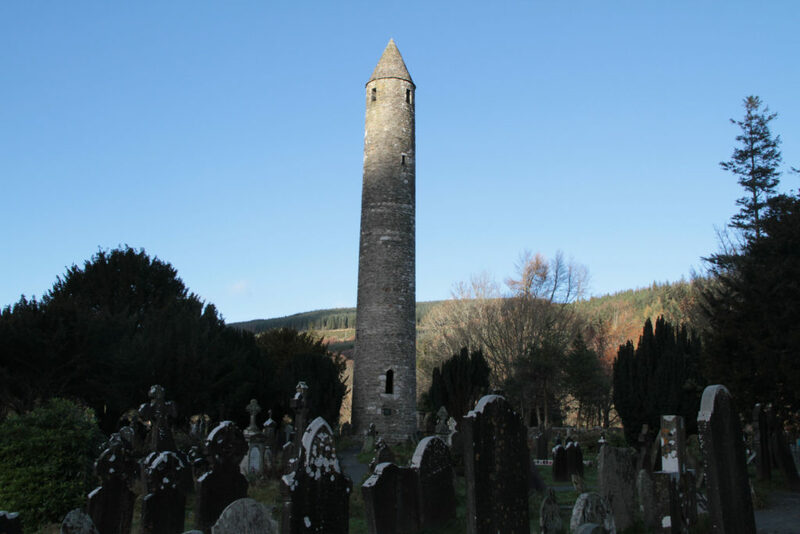 Conor Pass and Castelgregory is the highest and most scenic spot, you will pass graveyards, forts, castles and shipwrecks, along narrow twisting roads. 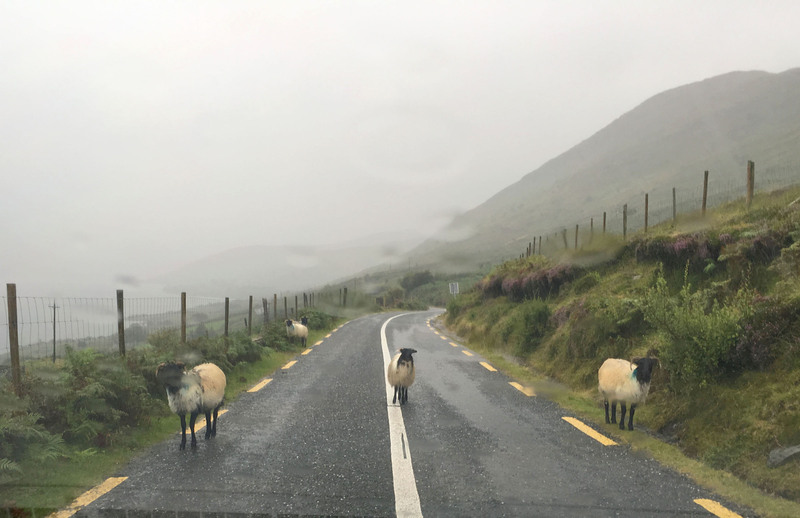 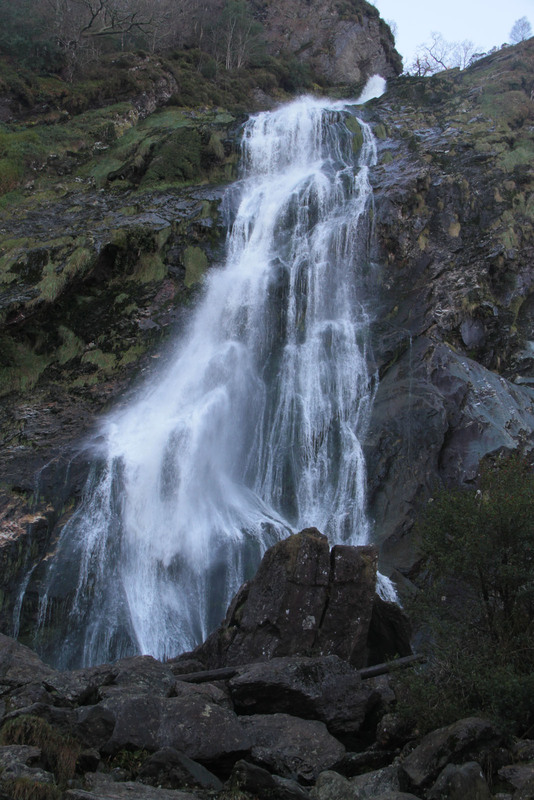 The Ring of Kerry is another top sight in Ireland, south of Dingle, this 179-km-long circular route in County Kerry takes you from Killarney to Kenmare, around the Iveragh Peninsula to Killorglin – passing through Sneem, Waterville, Cahersiveen, and Glenbeigh. 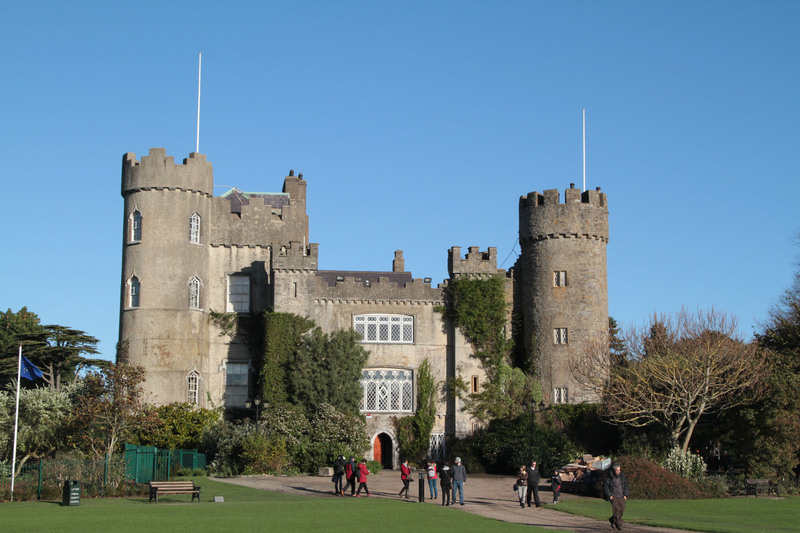 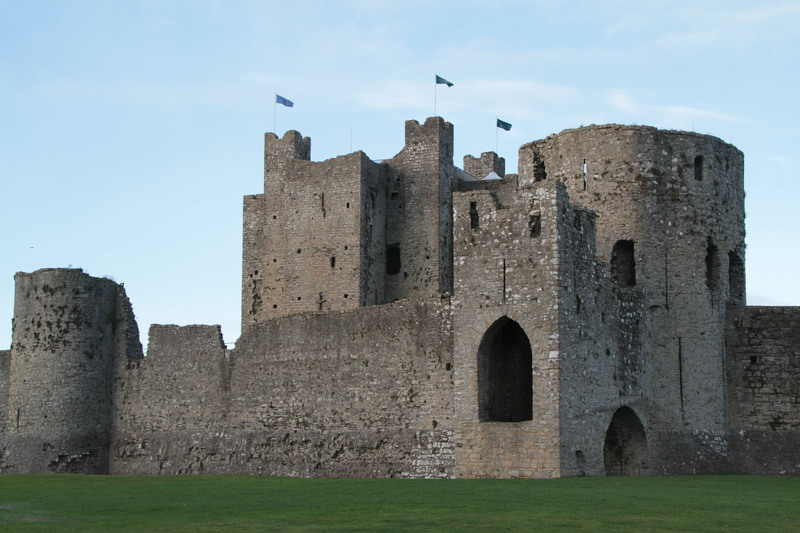 Ireland’s East Coast is most famed for Dublin, Ireland’s largest city and capital, a lively place to stay and enjoy day trips exploring the Irish countryside, waterfalls and yes, more castles and pubs. 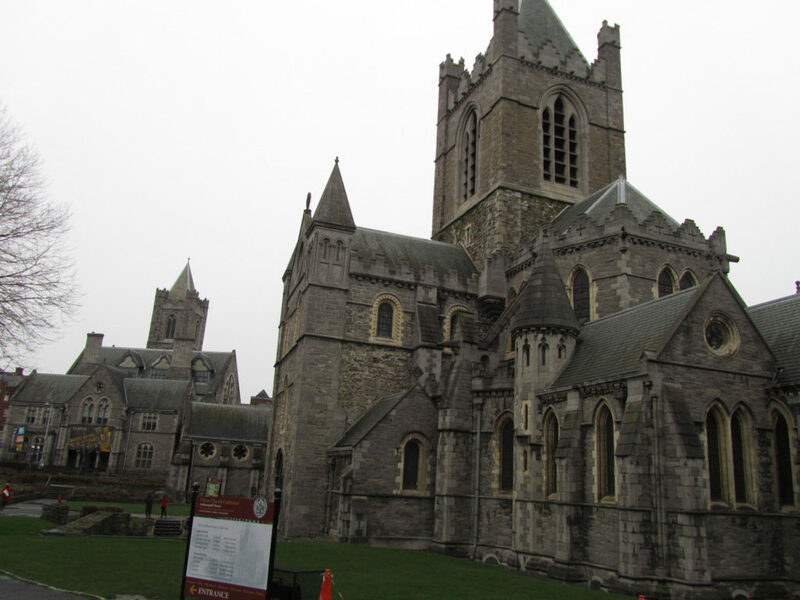 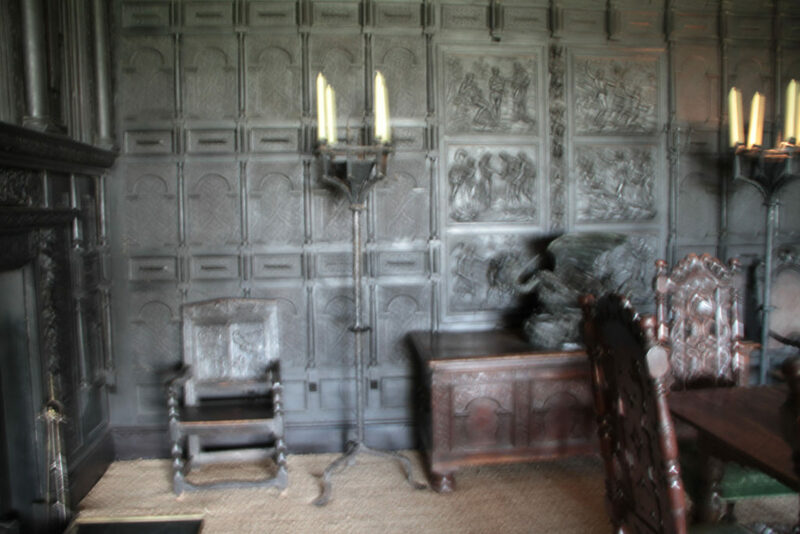 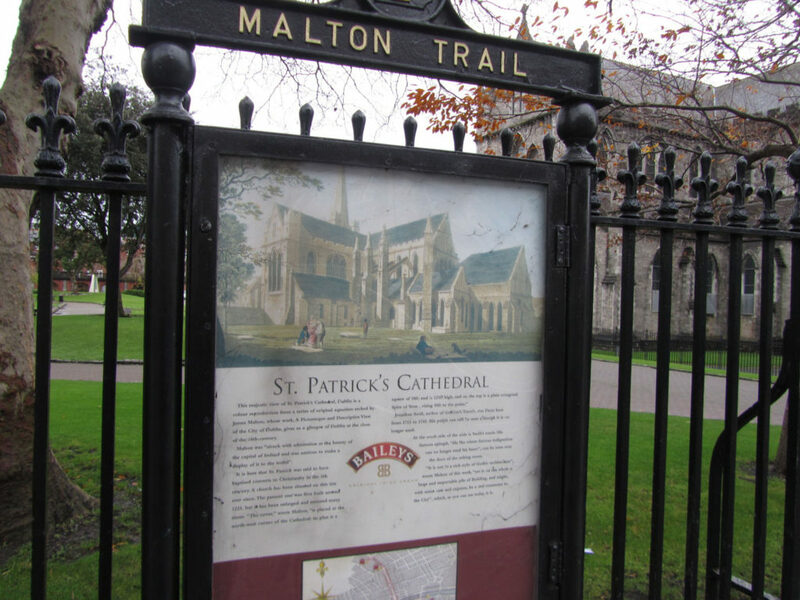 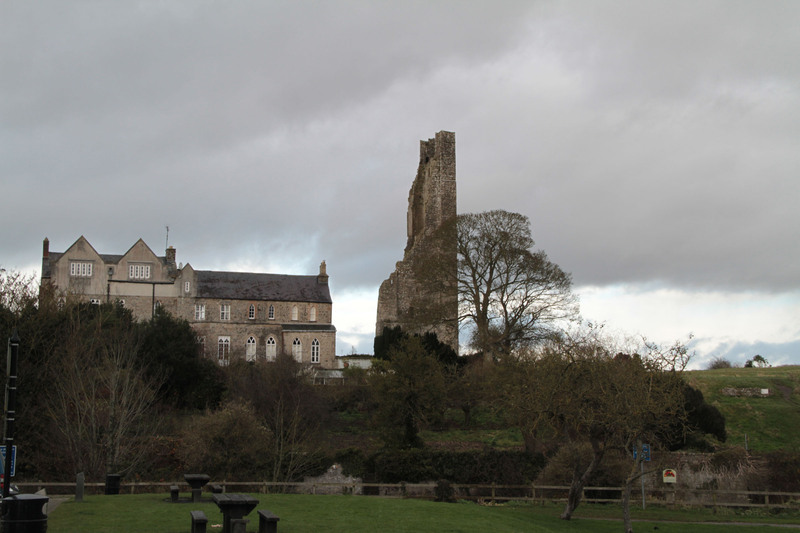 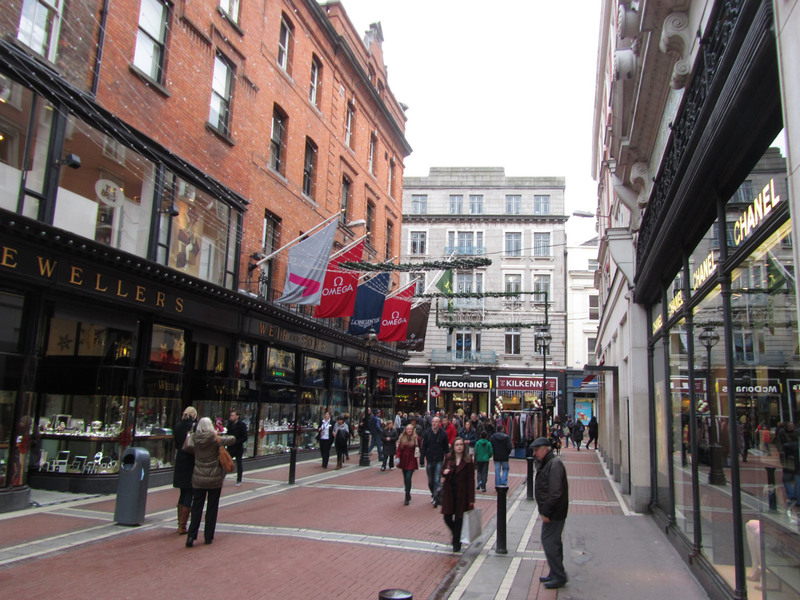 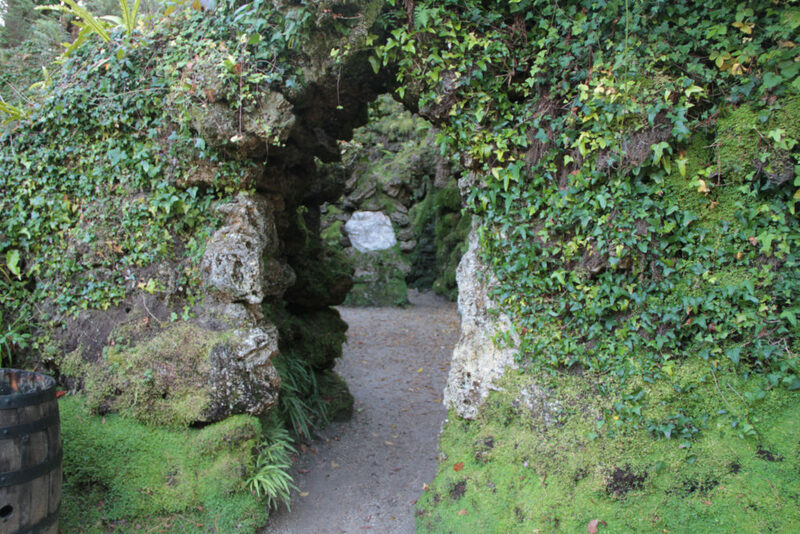 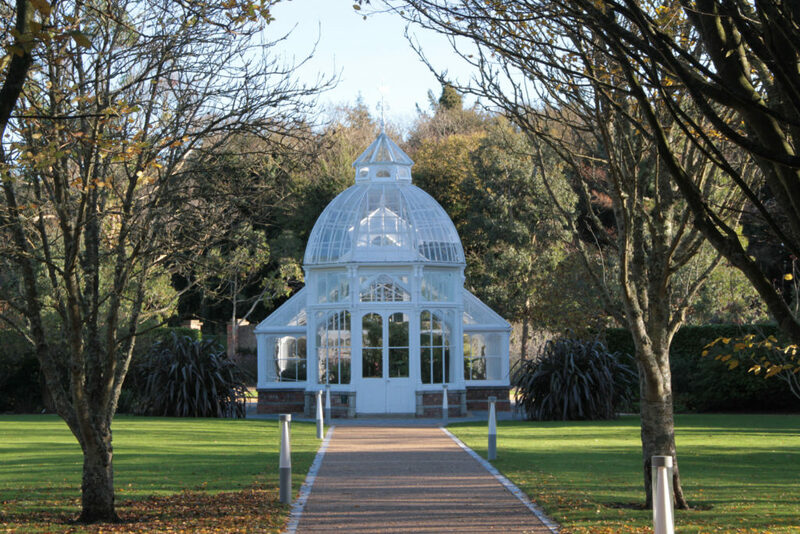 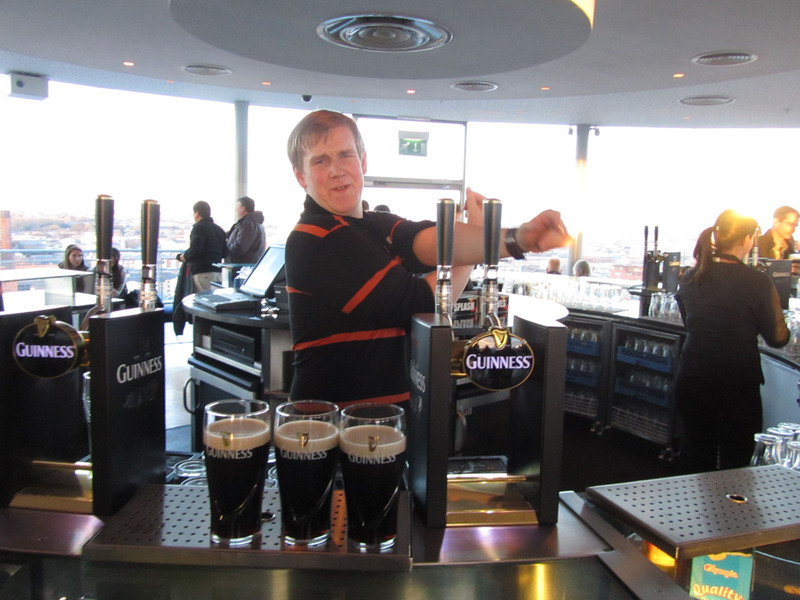 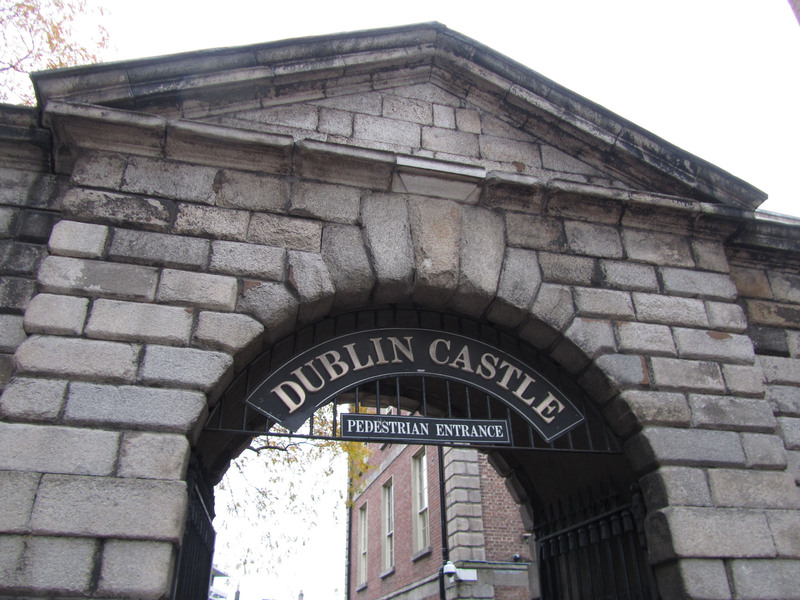 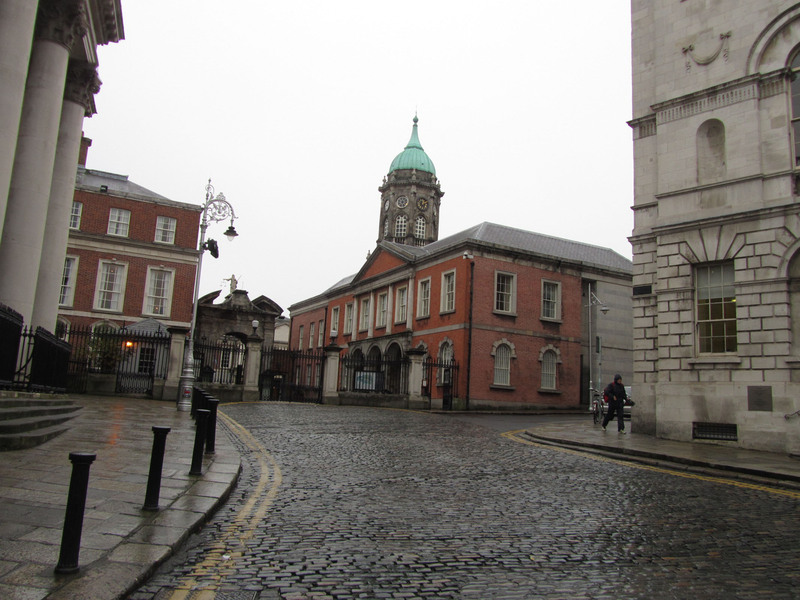 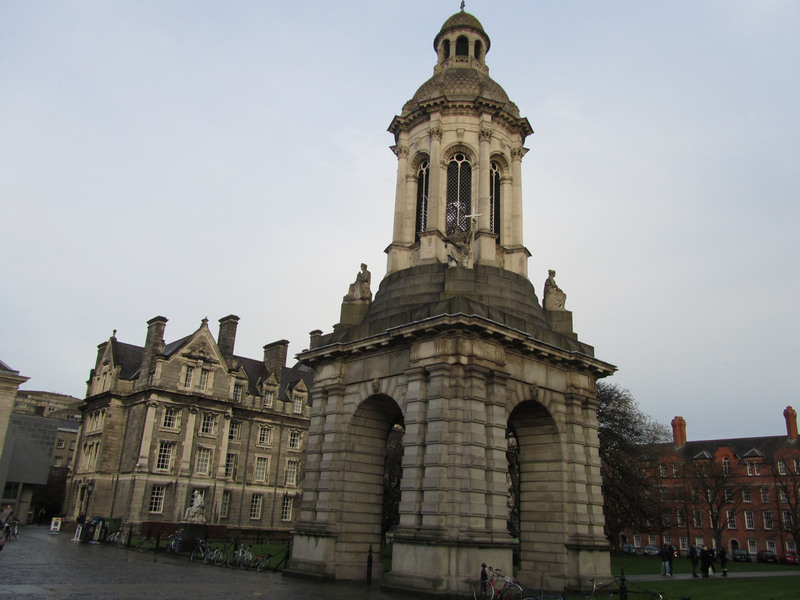 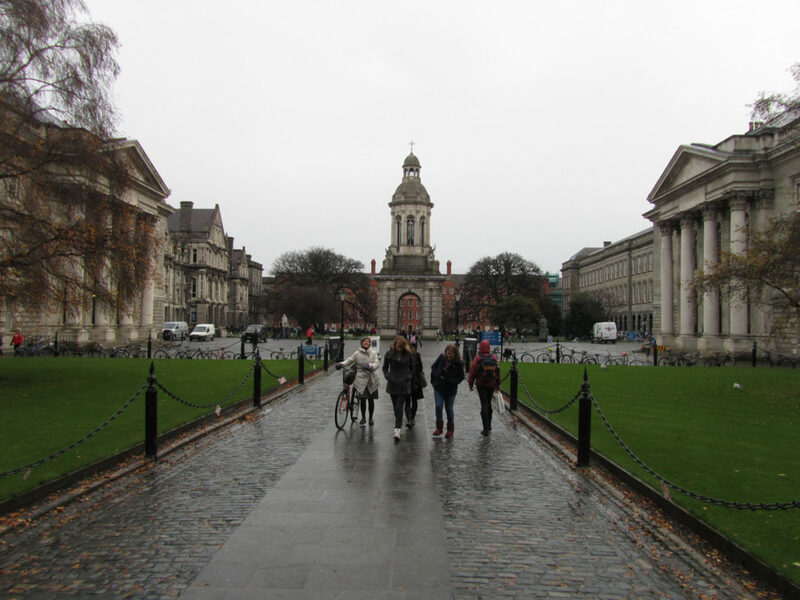 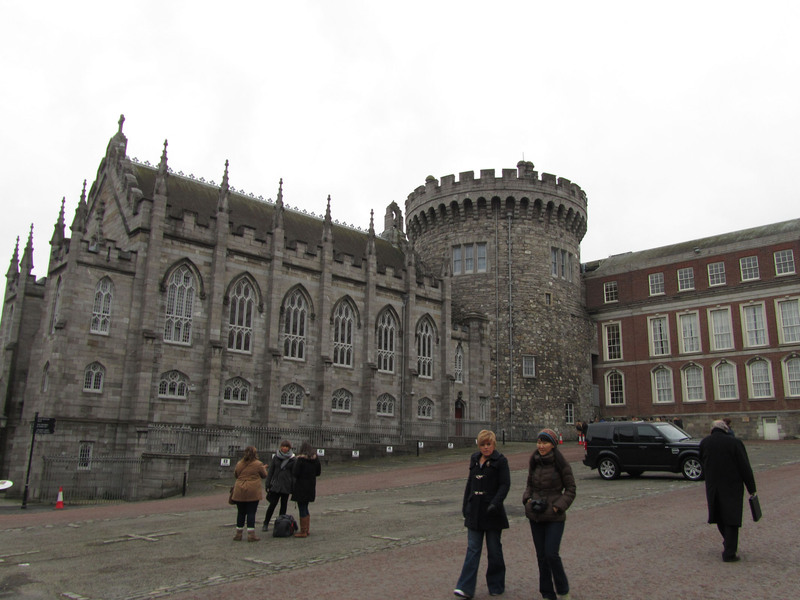 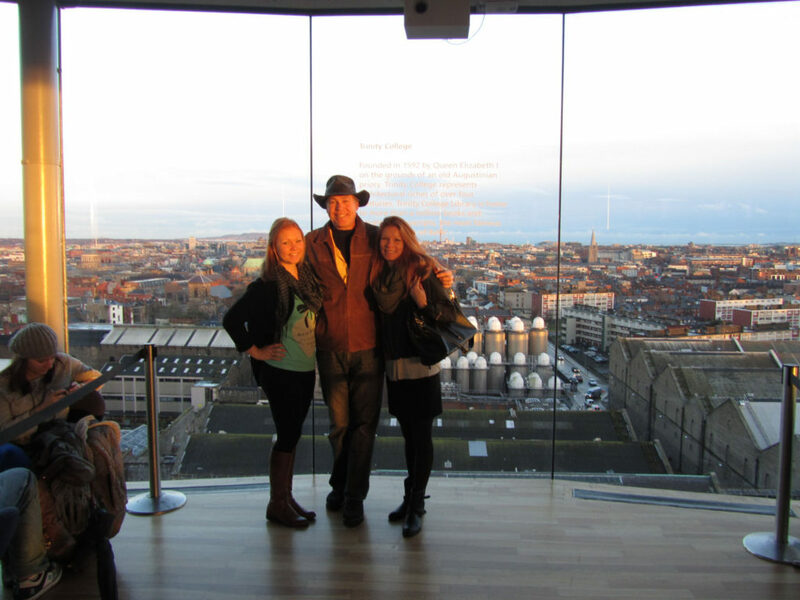 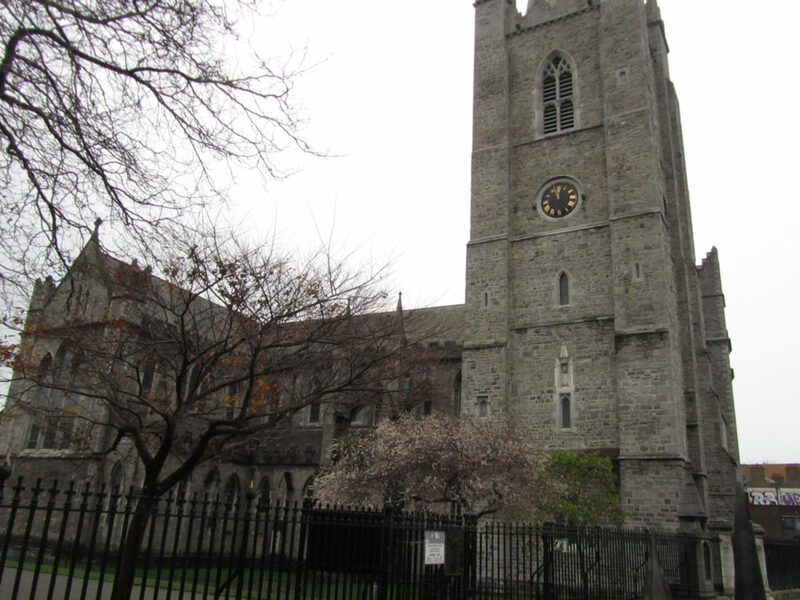 See our Dublin Travel Tips. 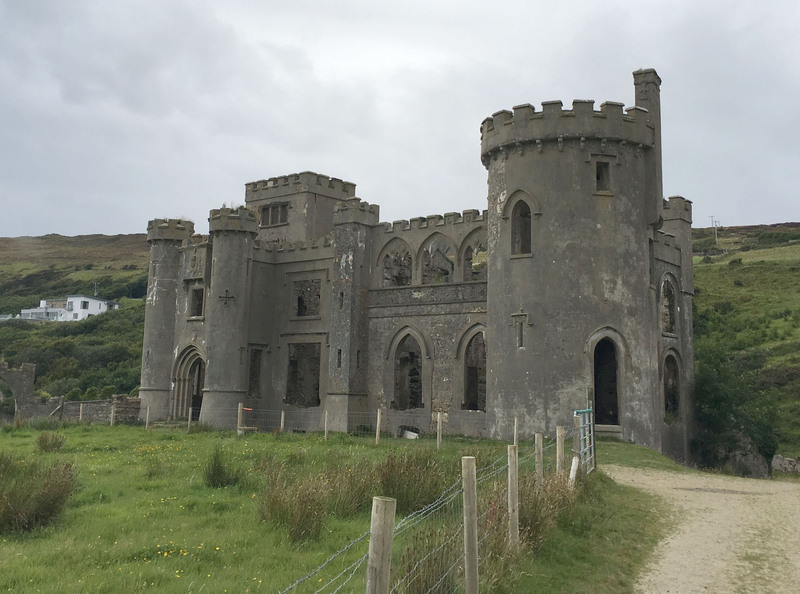 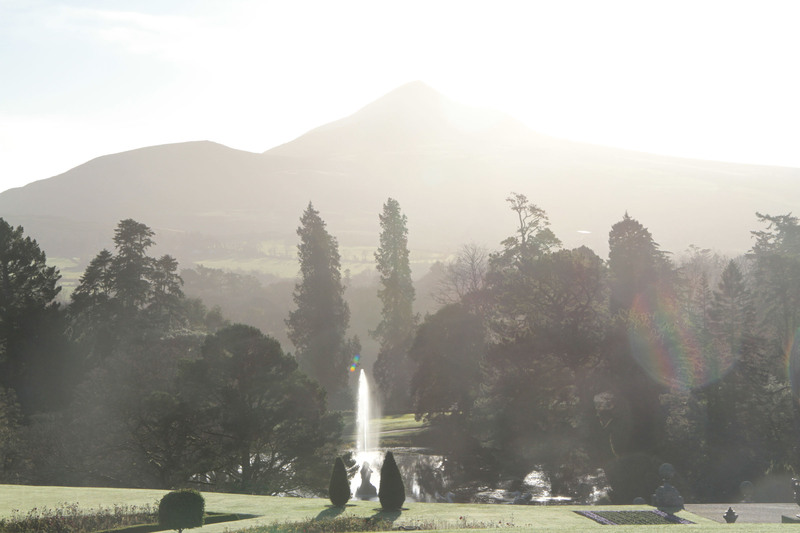 Northern Ireland – We have yet to explore including Belfast, and the landscape of Games of Thrones, with its legendary countryside and coastline.